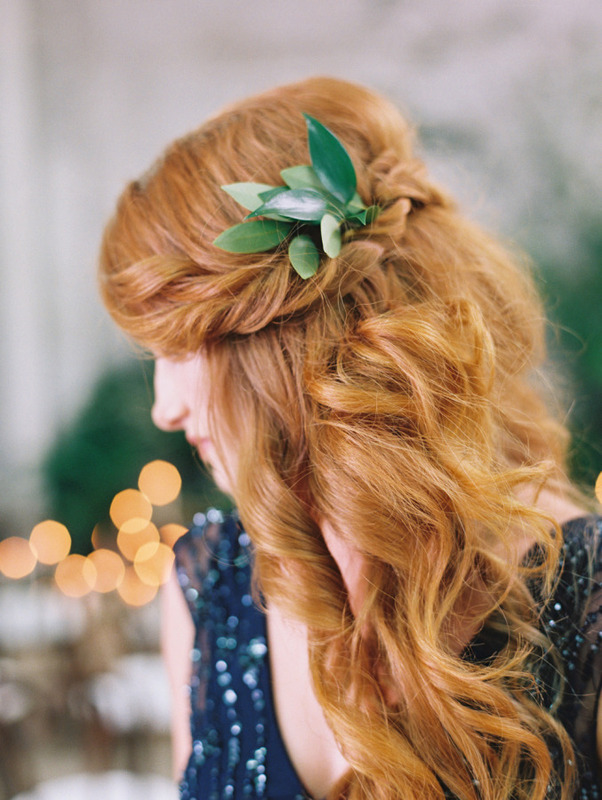 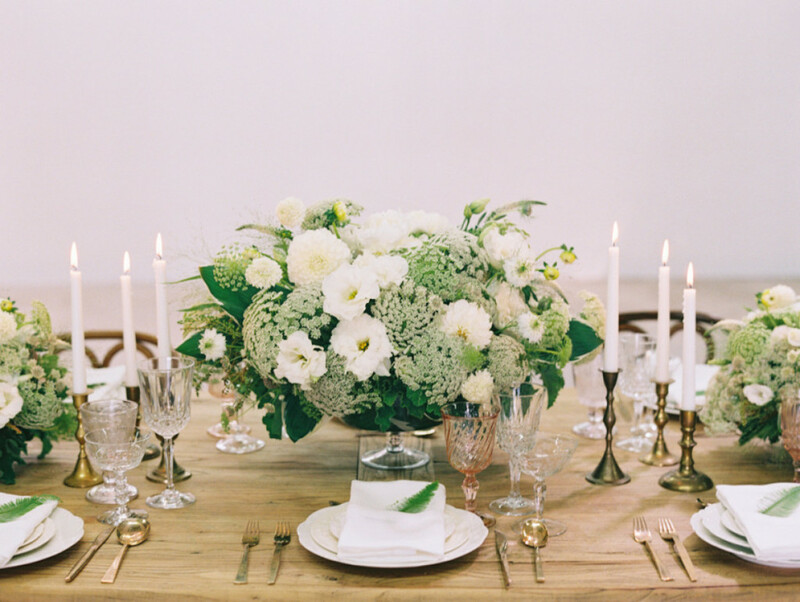 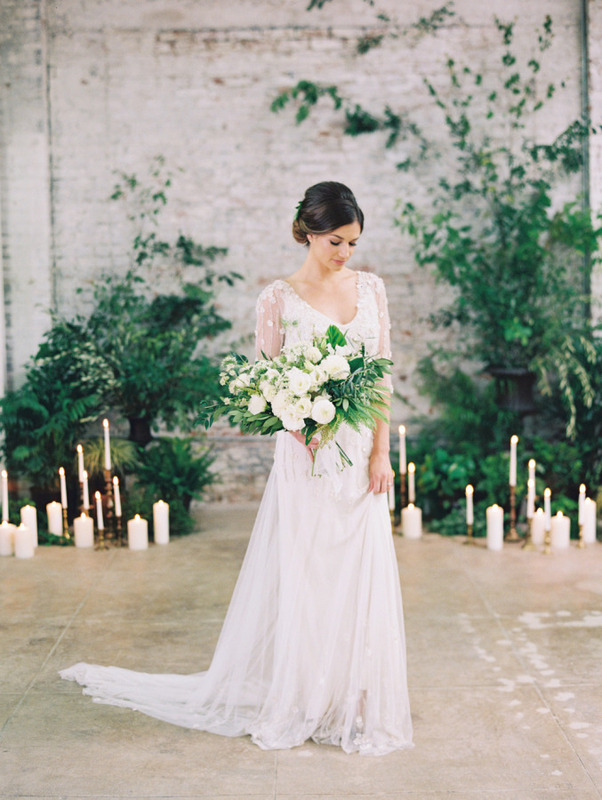 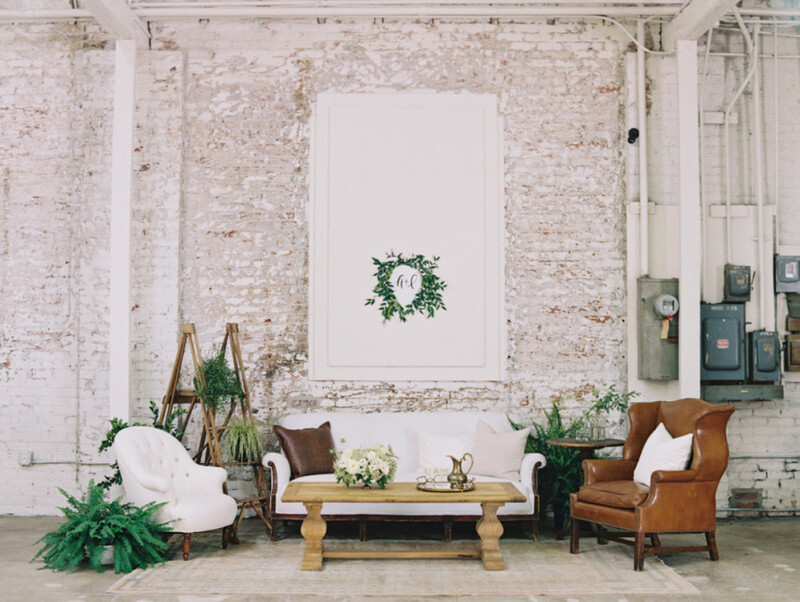 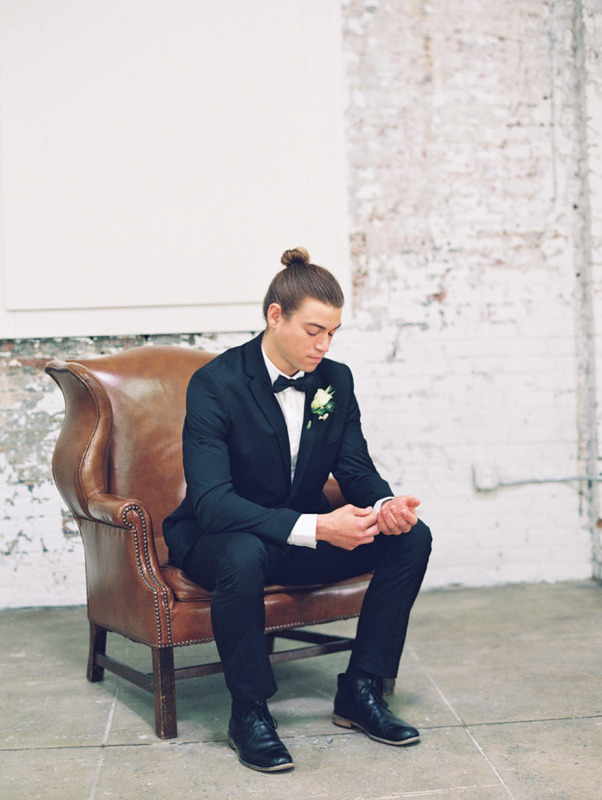 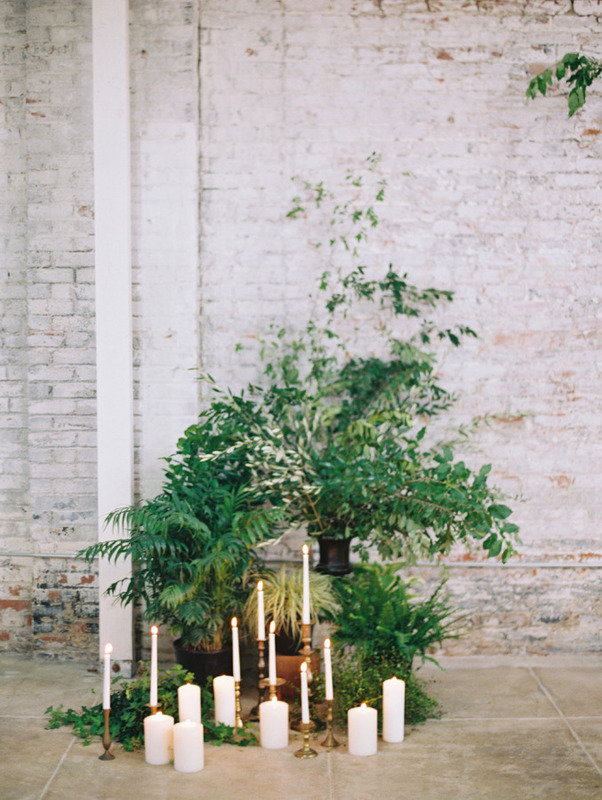 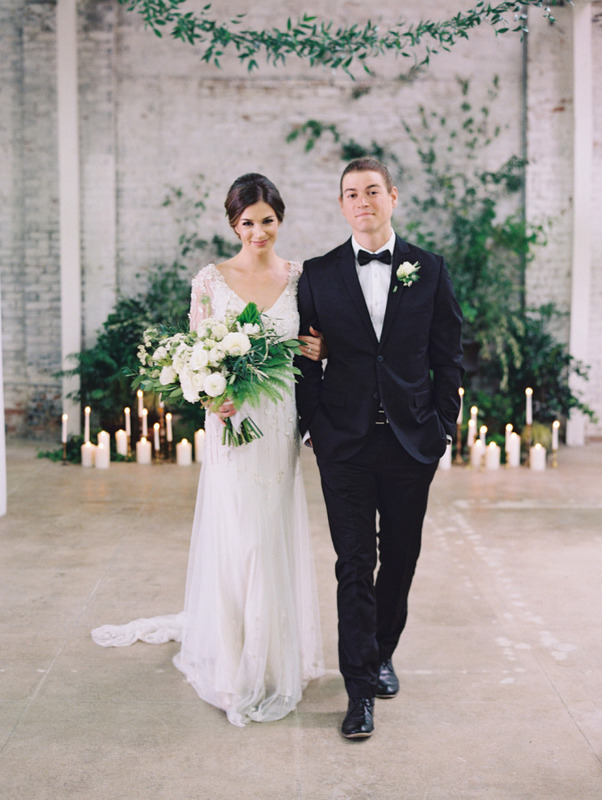 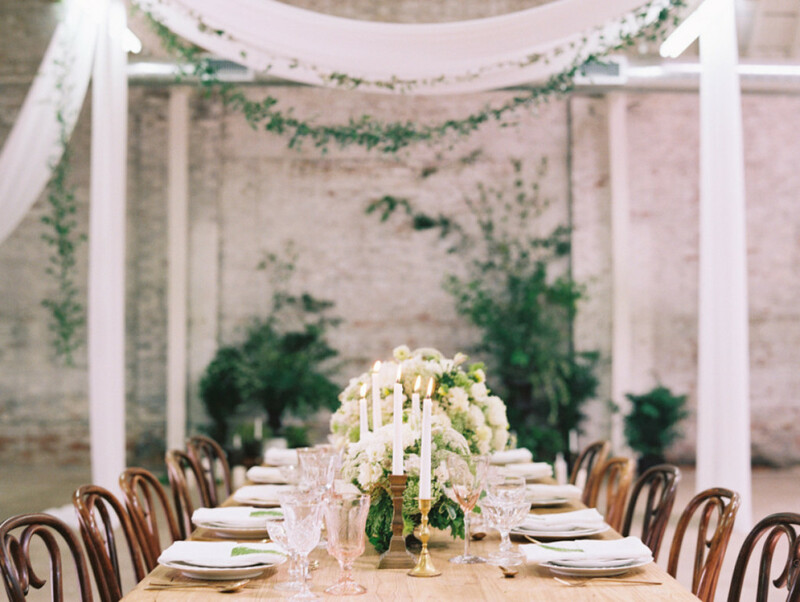 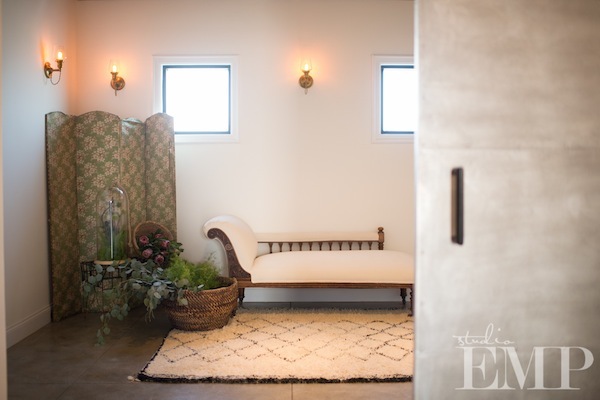 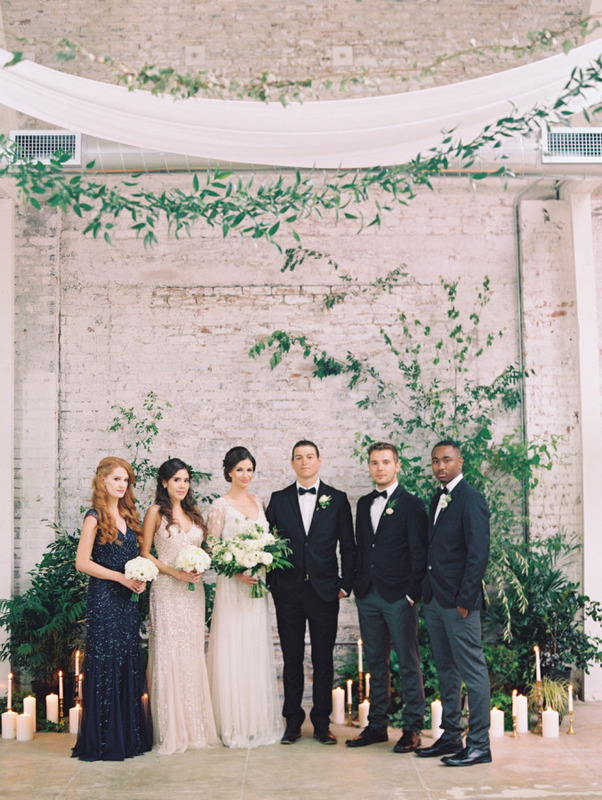 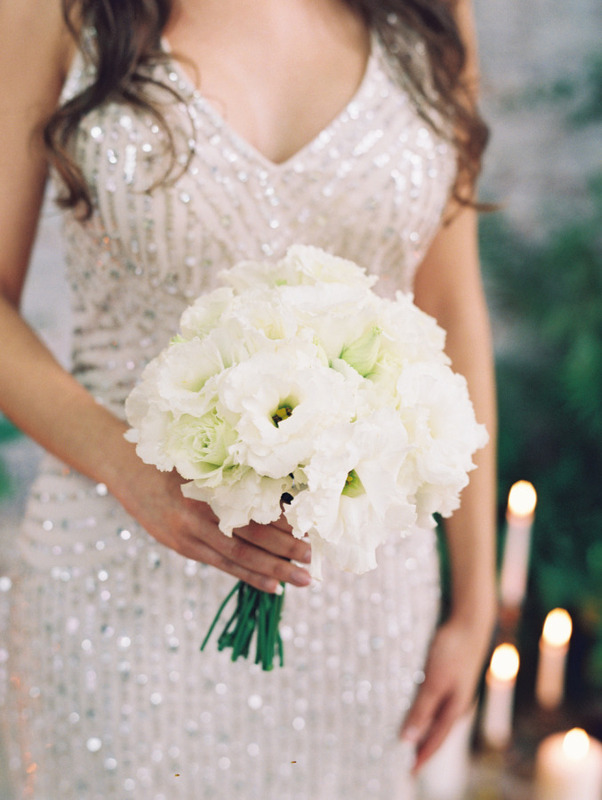 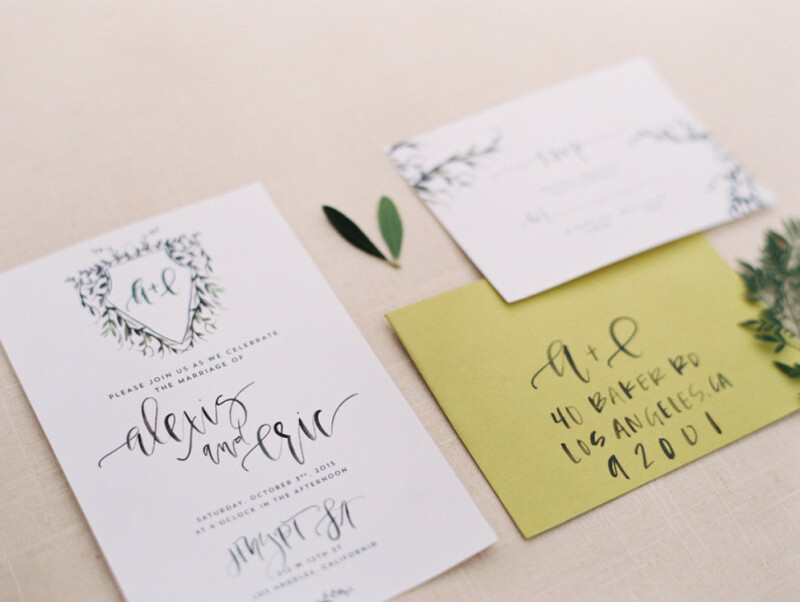 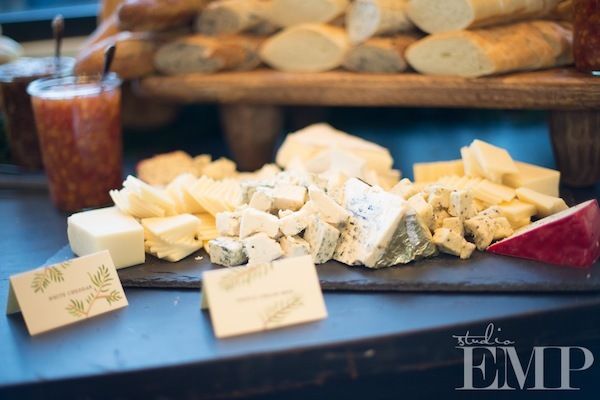 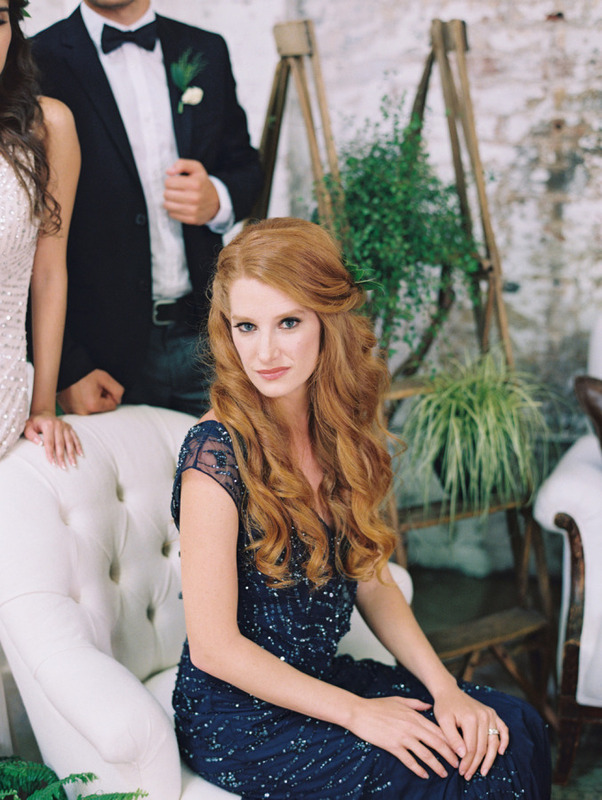 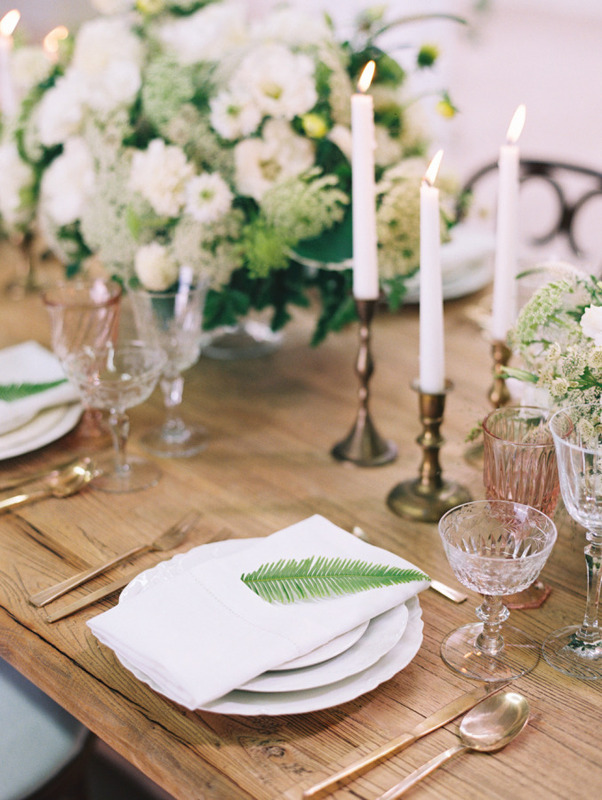 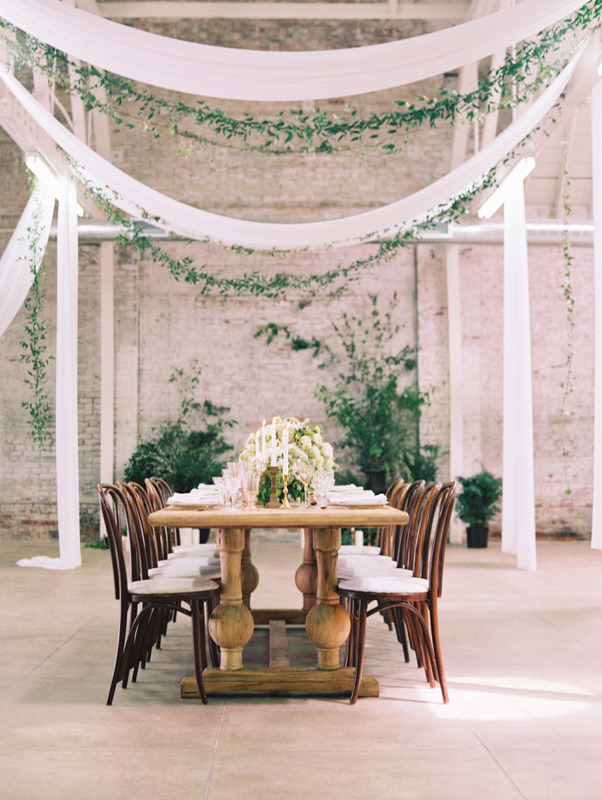 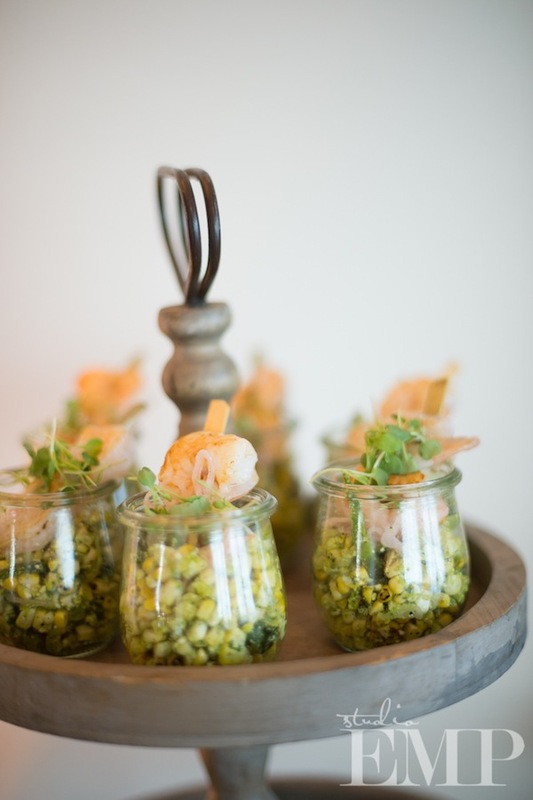 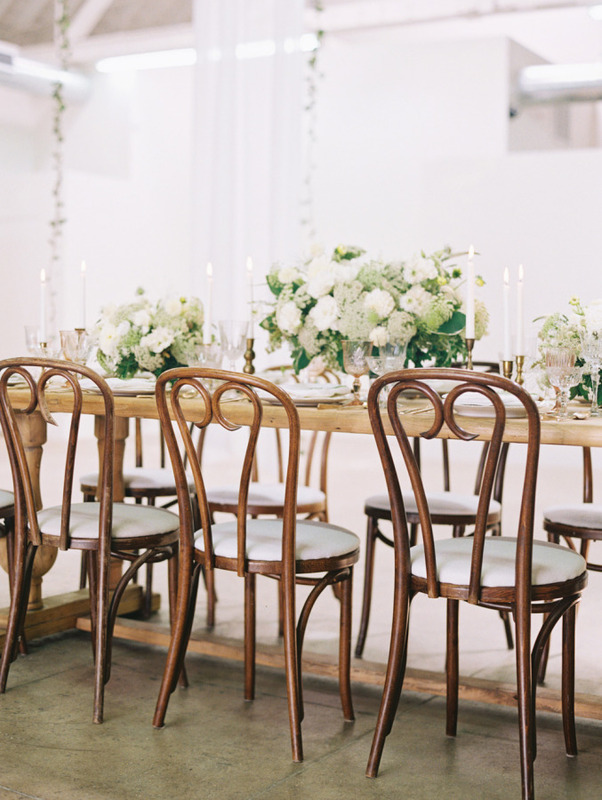 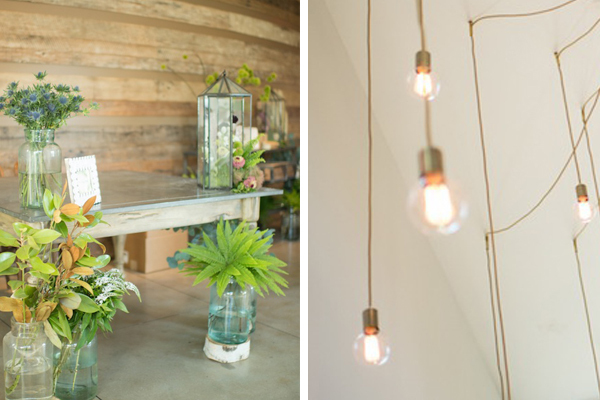 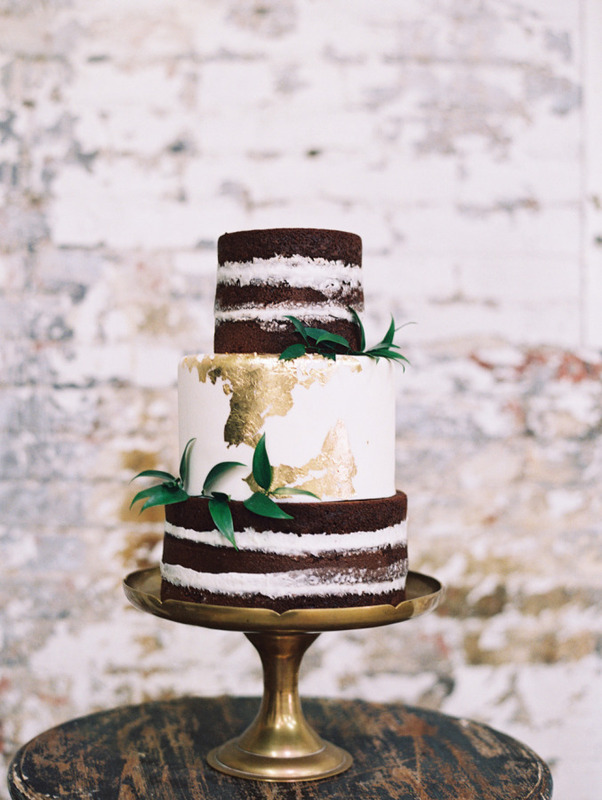 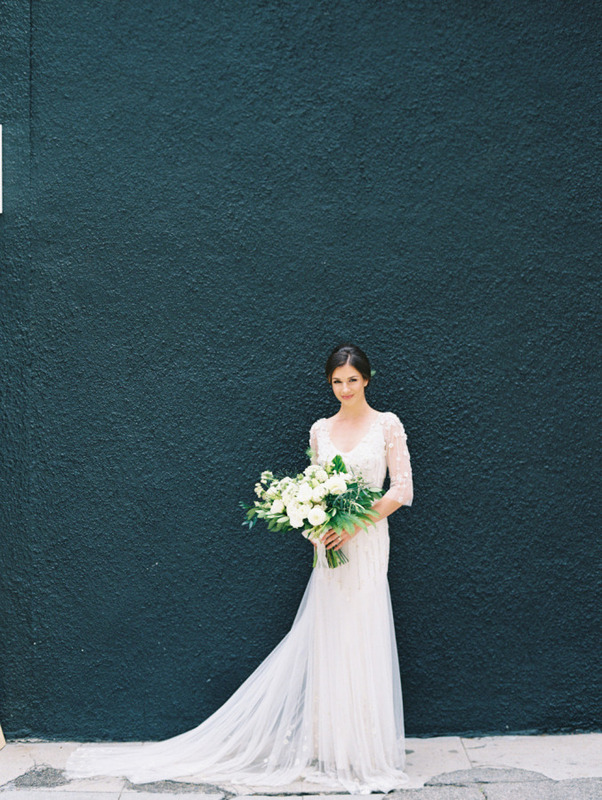 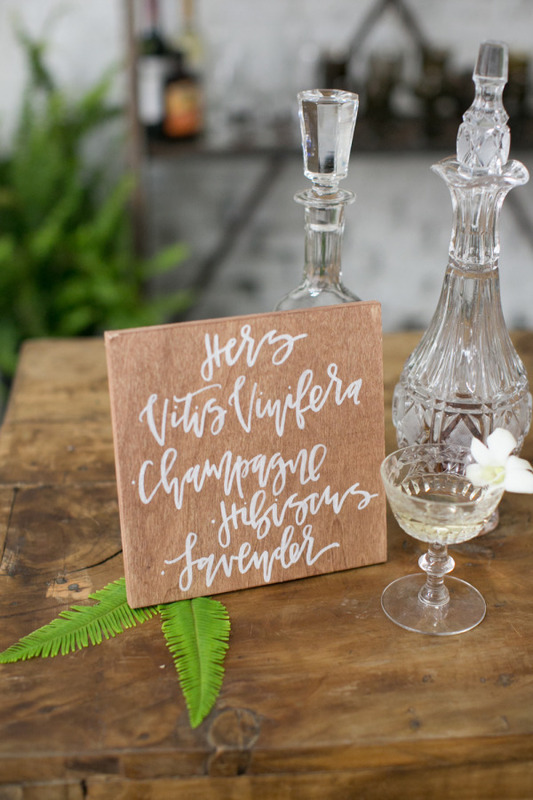 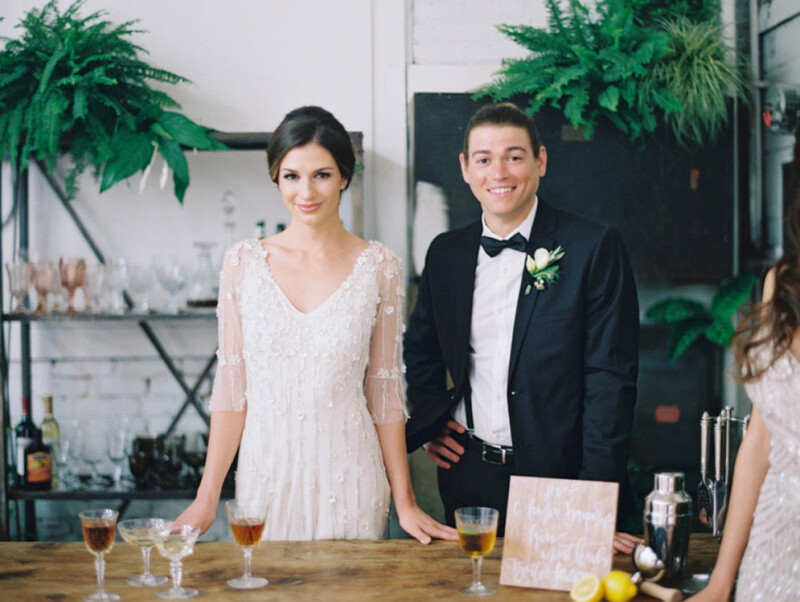 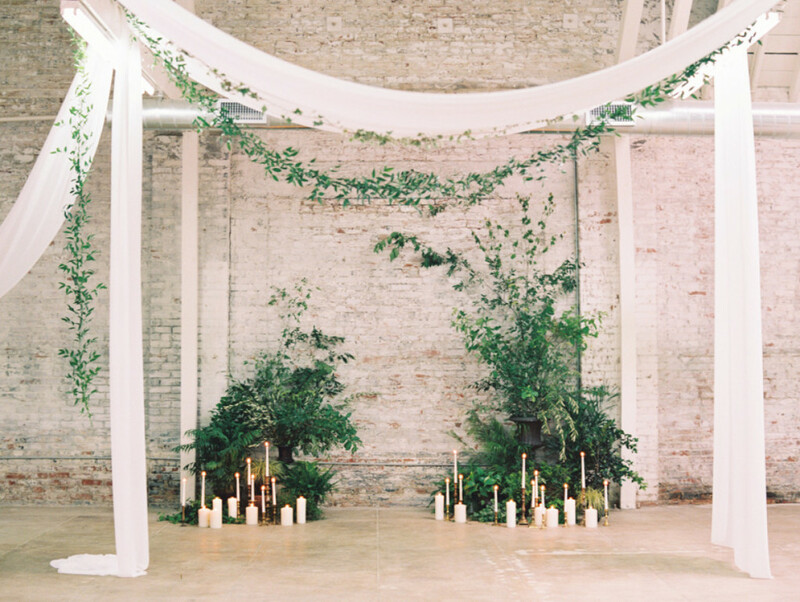 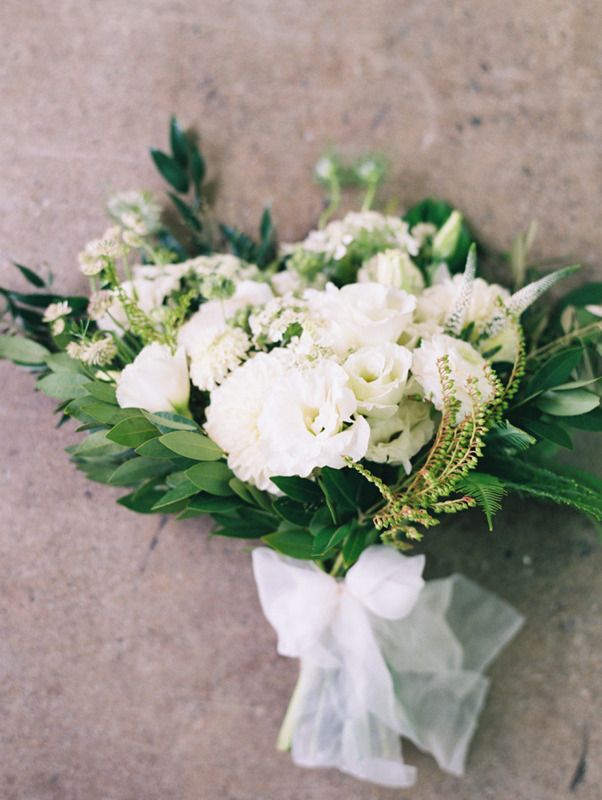 Here is one elegant & industrial styled shoot. 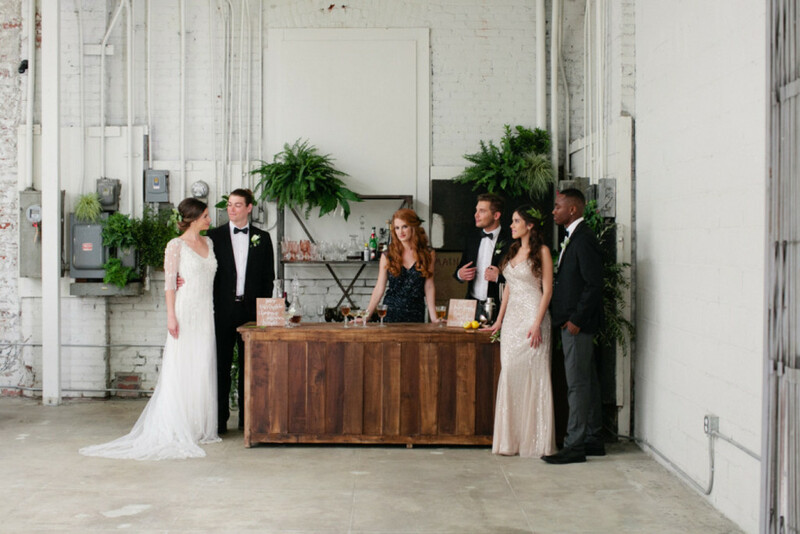 The rawness of the space matched with the luxurious florals, furniture and gowns make for a modern take on black tie affairs. 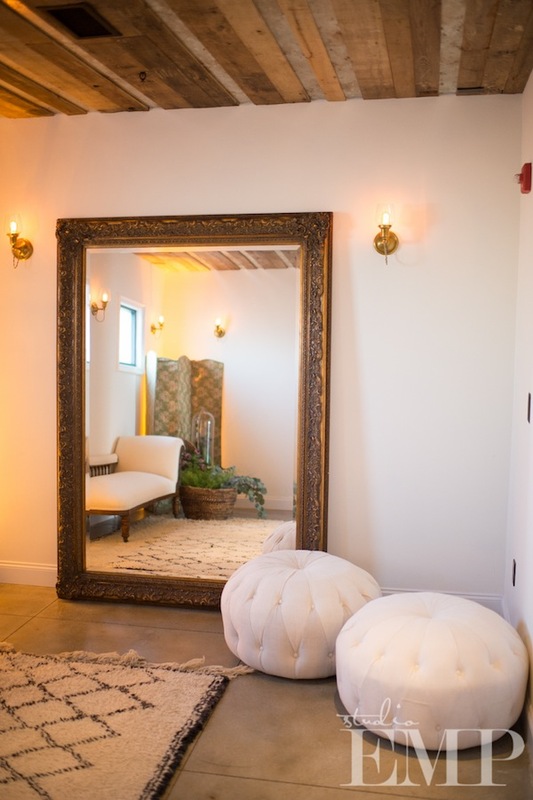 See more on style me pretty today! 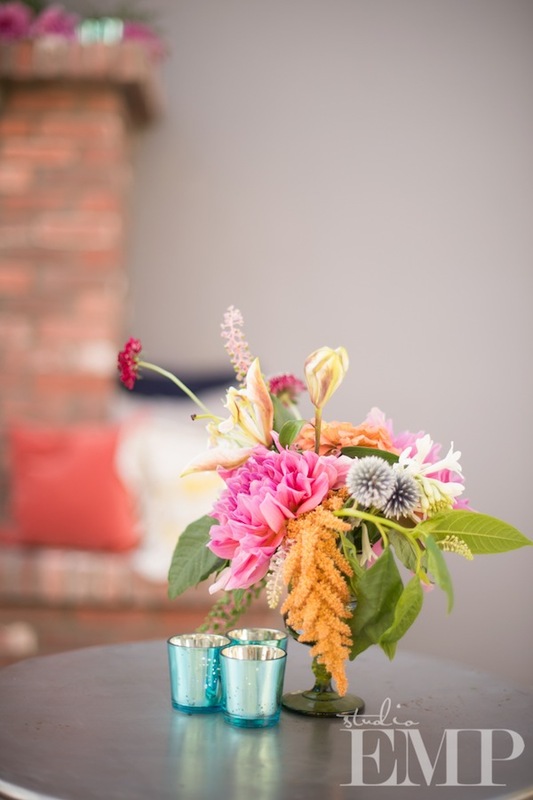 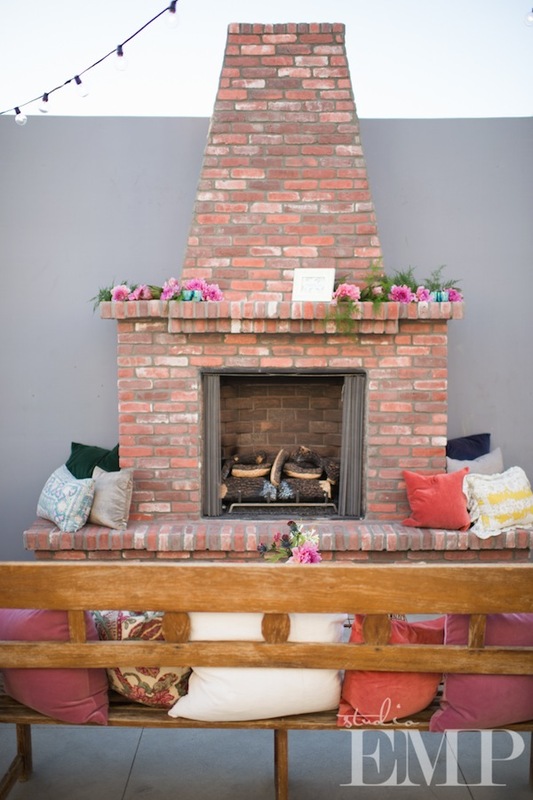 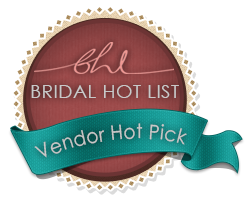 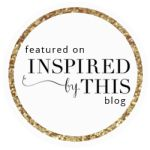 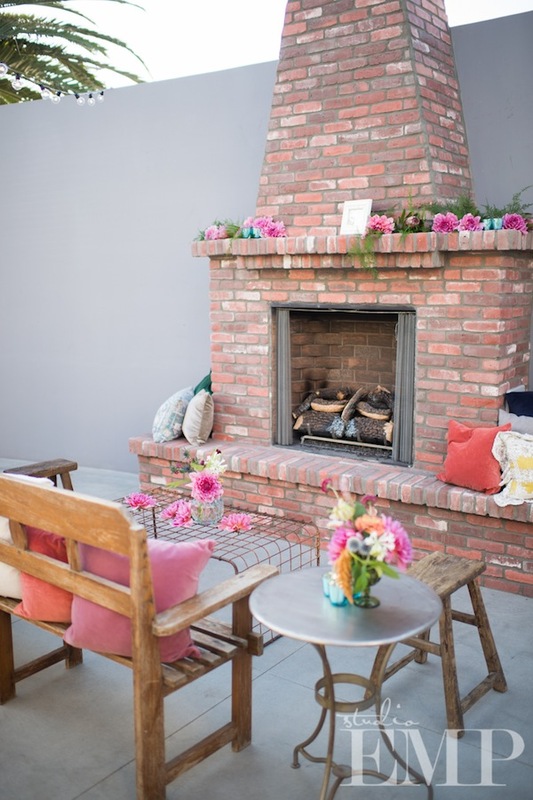 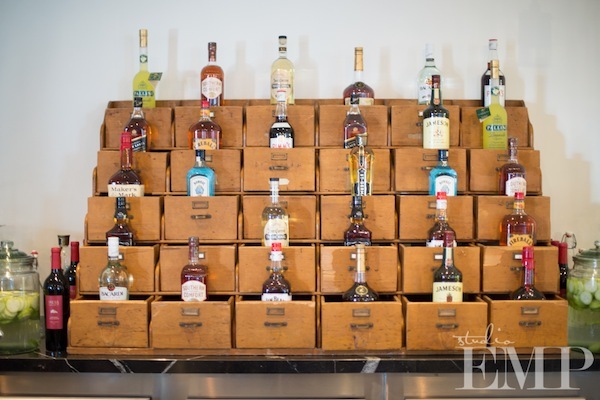 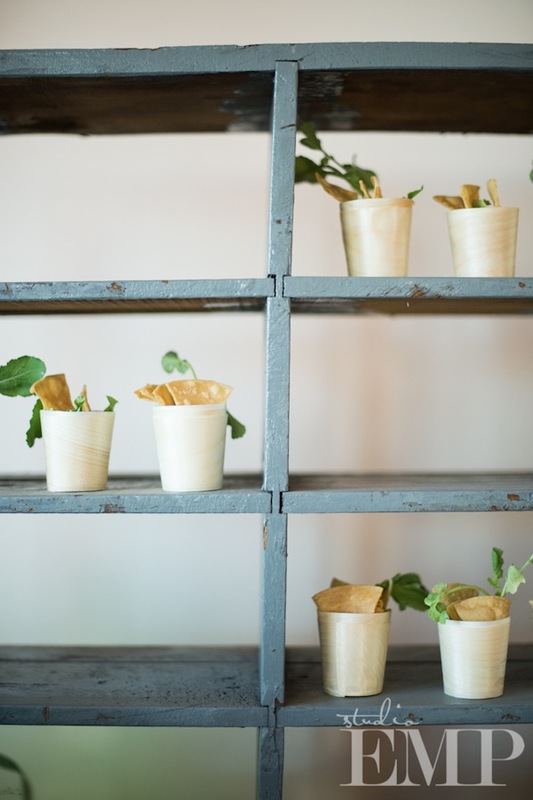 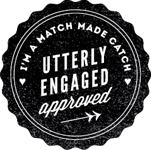 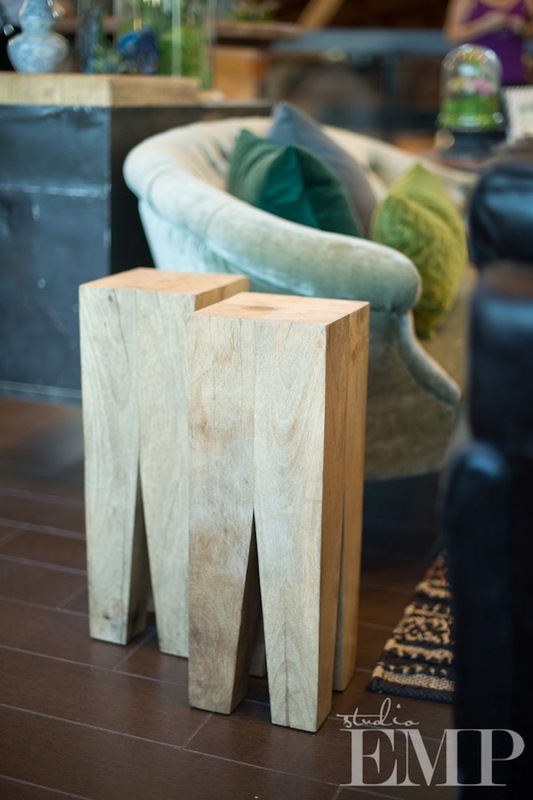 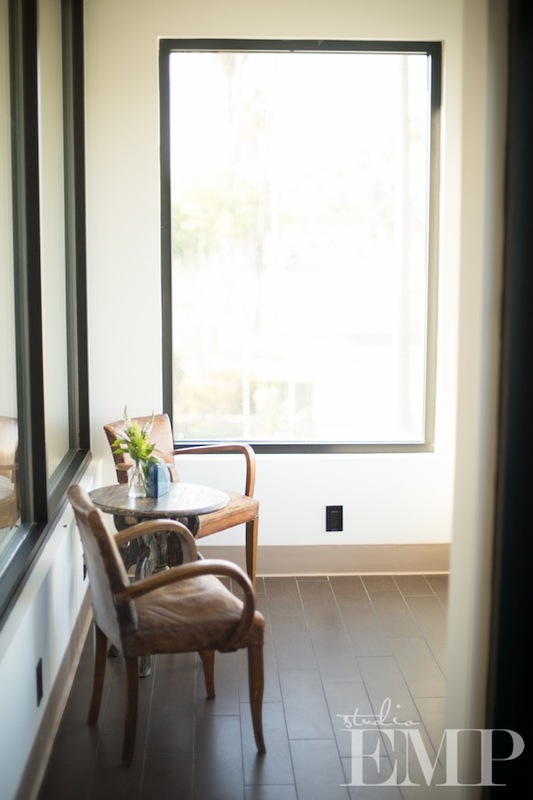 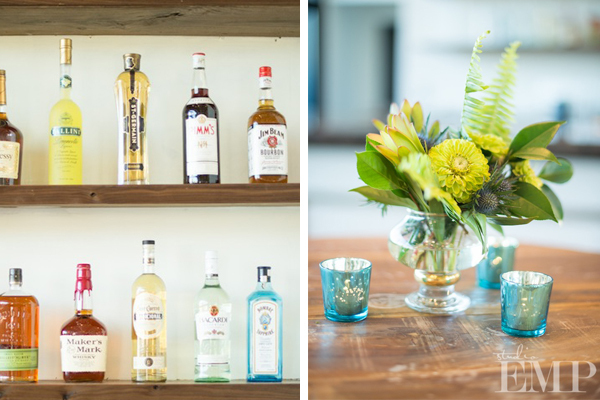 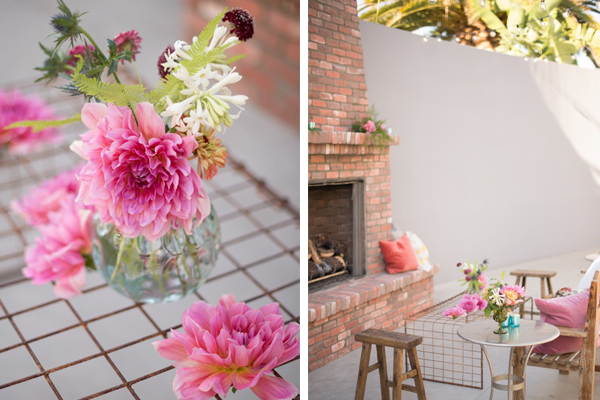 We are thrilled to see The Colony House featured on Inspired by This today….and equally excited to show off some more pictures over here on our blog! 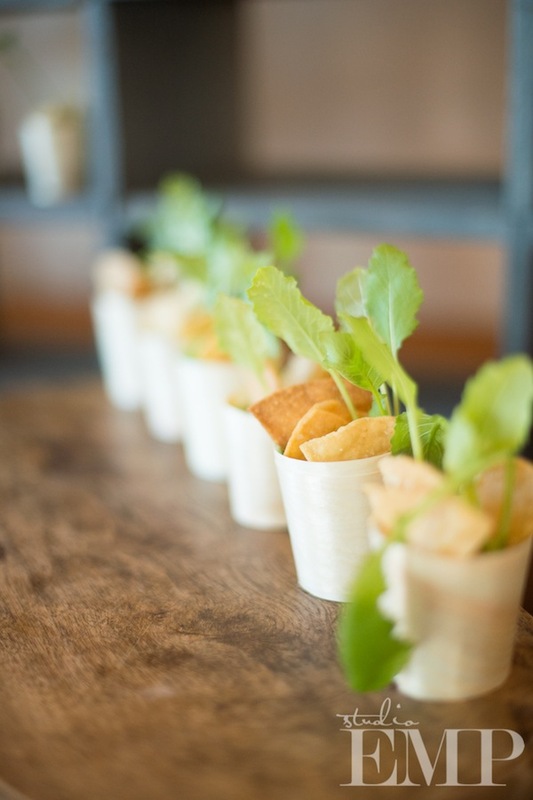 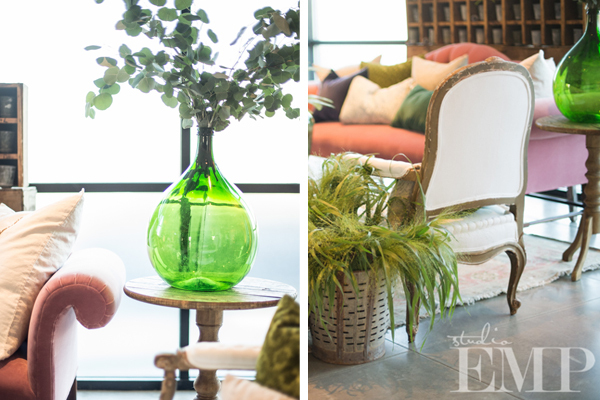 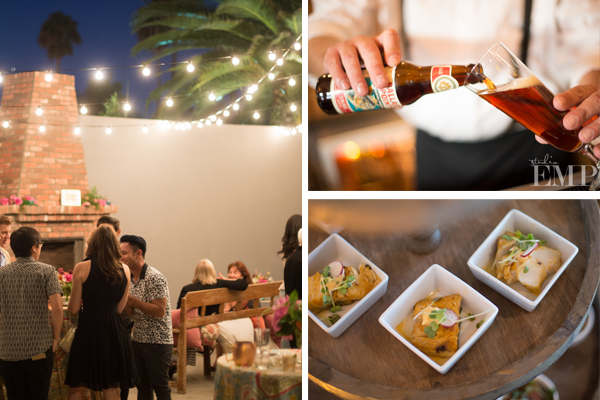 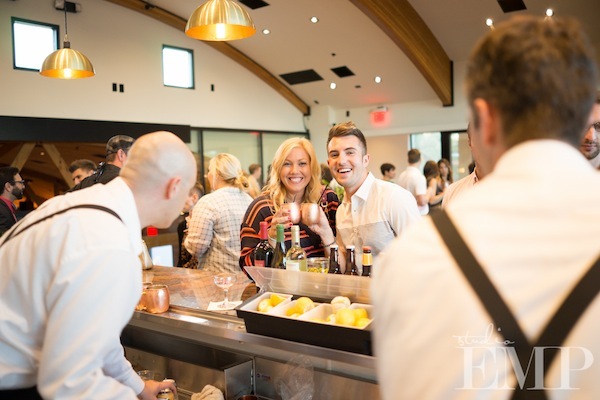 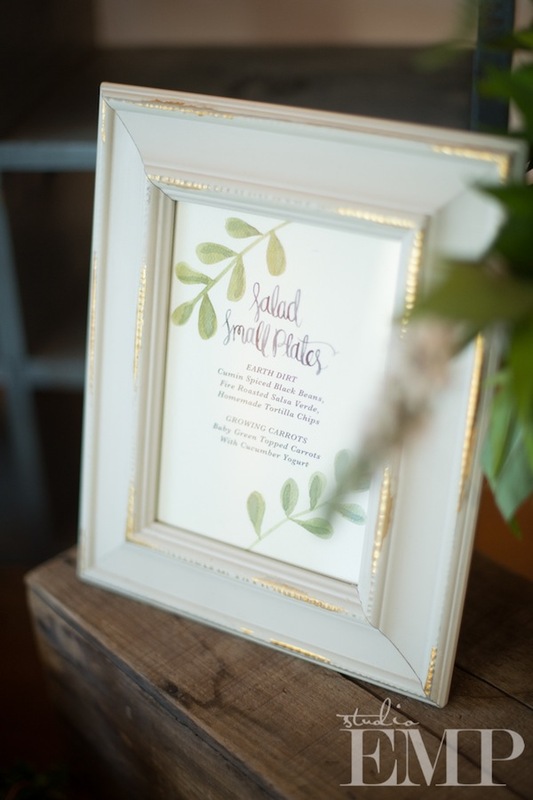 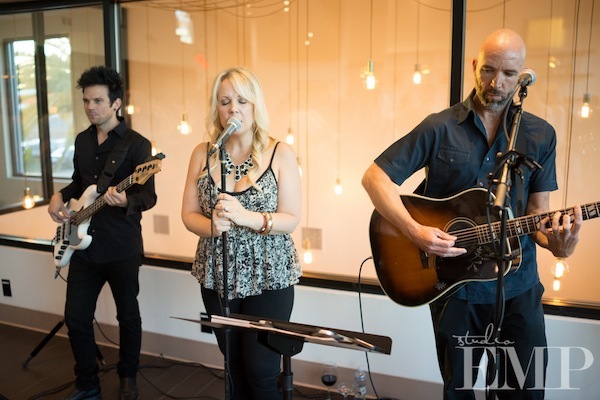 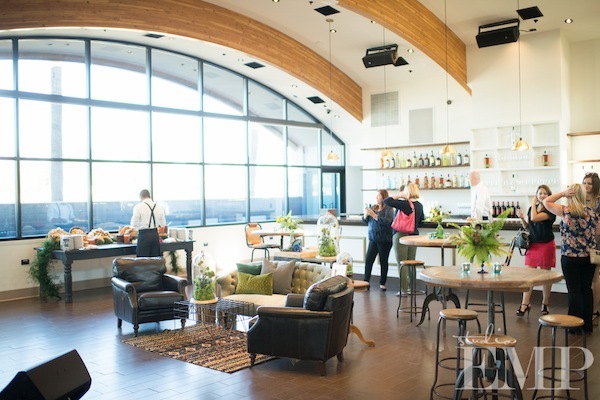 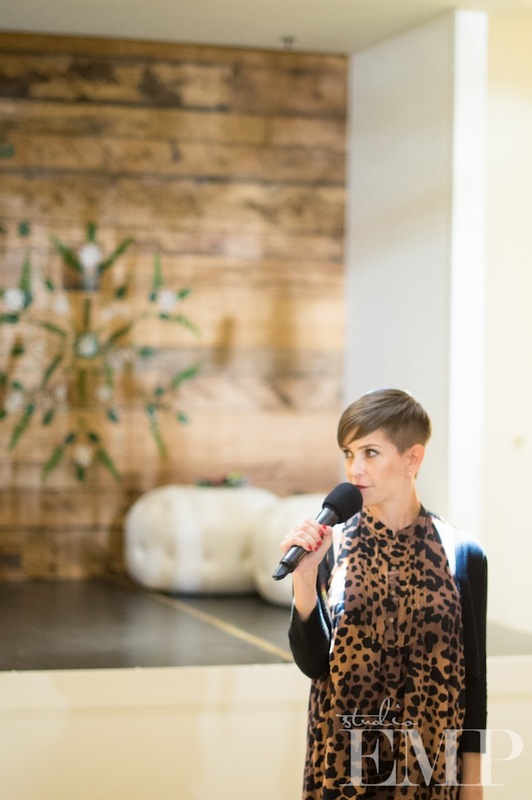 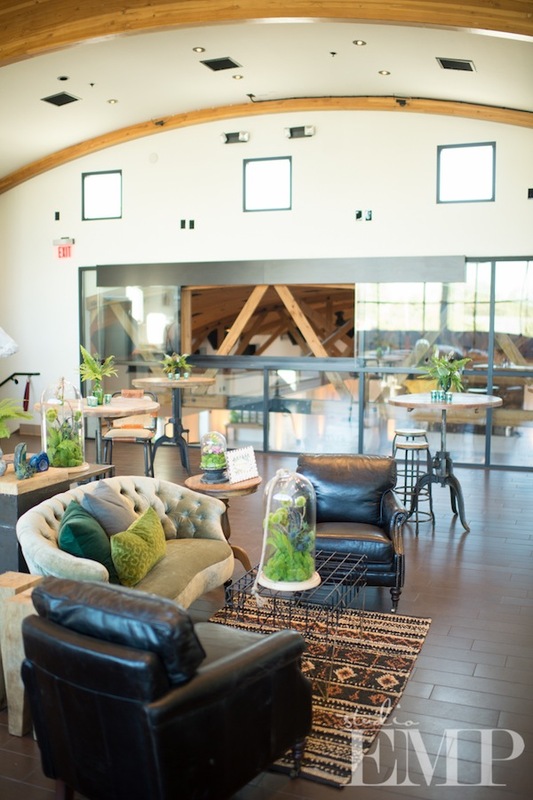 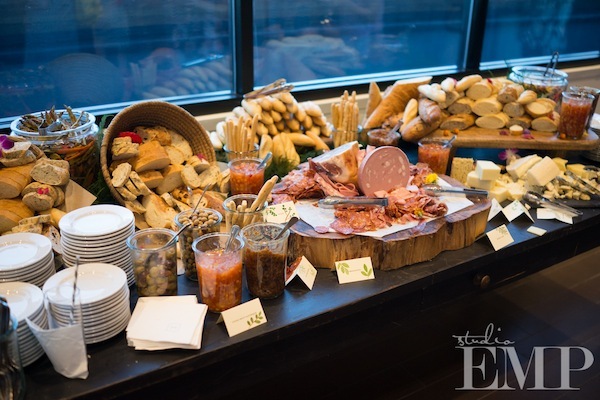 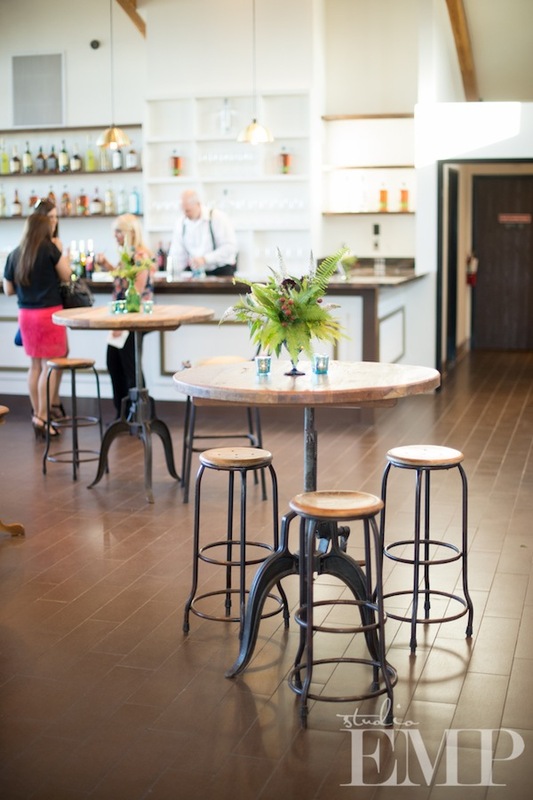 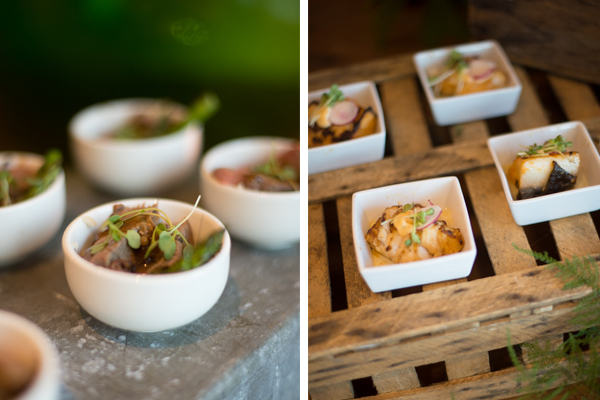 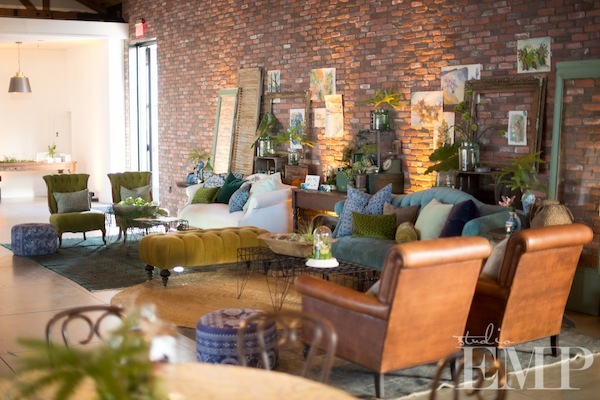 This new venue has so many amazing elements that we just adore, so 24 Carrots Catering asked us to provide the furniture for their open house, it was a no-brainer, especially when I get to work with my dear friend Larrissa from Inviting Occassion. 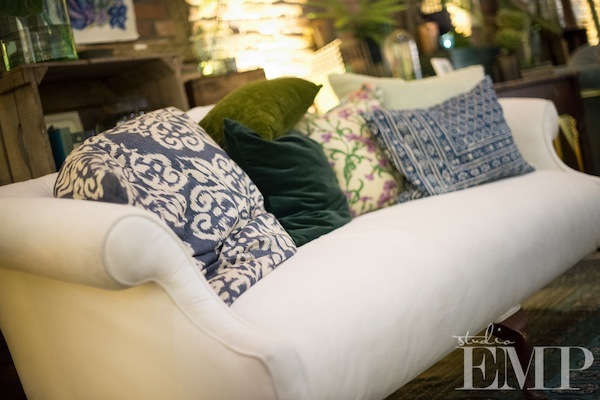 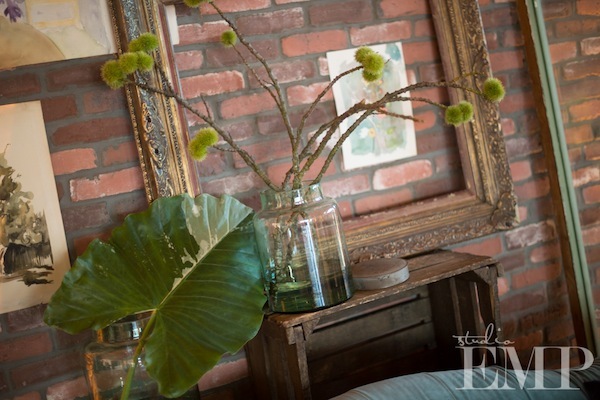 She is a master of design and detailing so we feel lucky any chance we get to be a part of her designs. 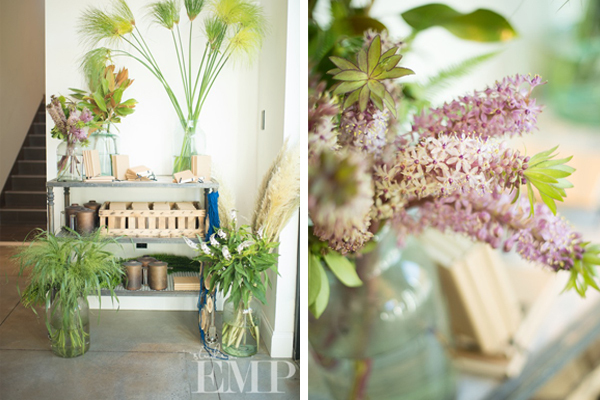 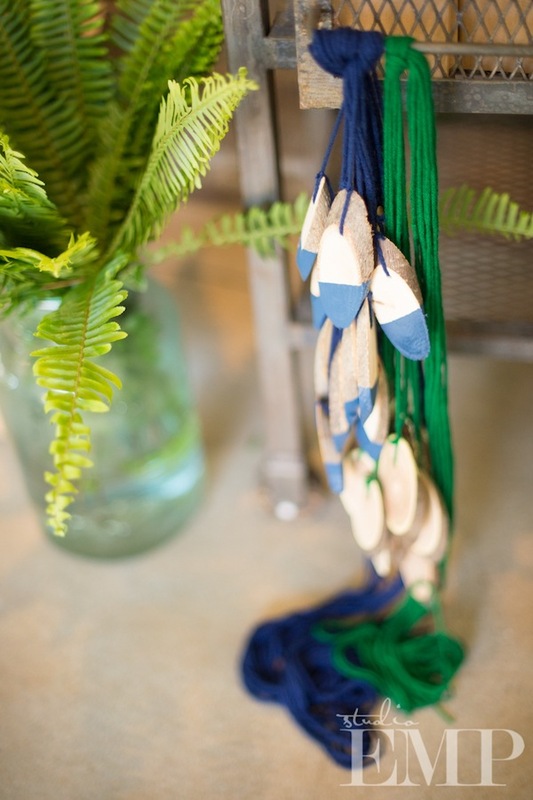 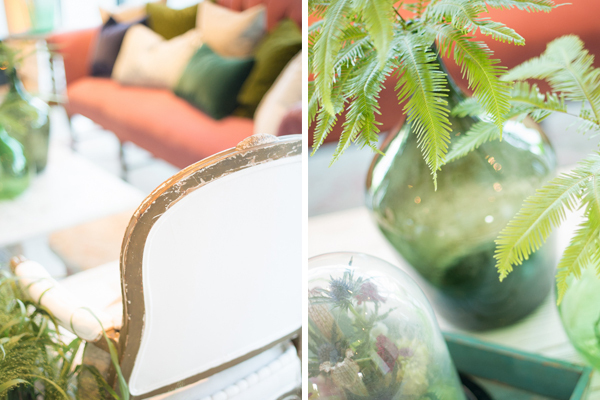 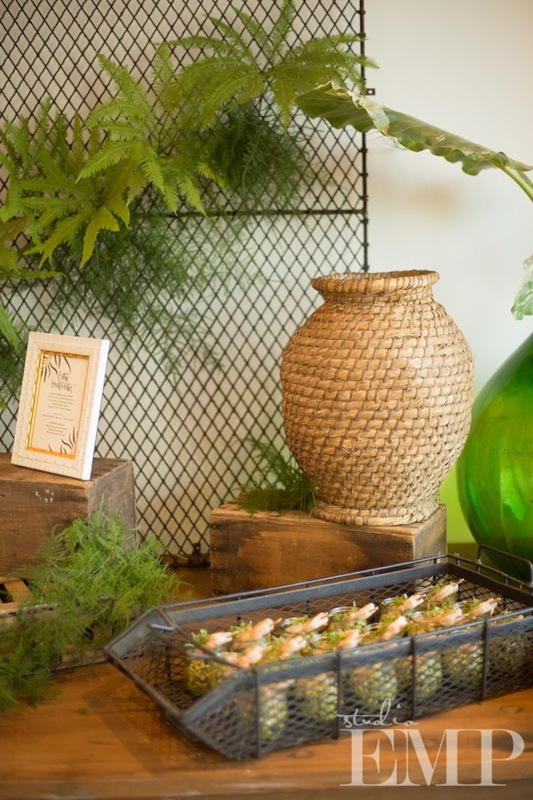 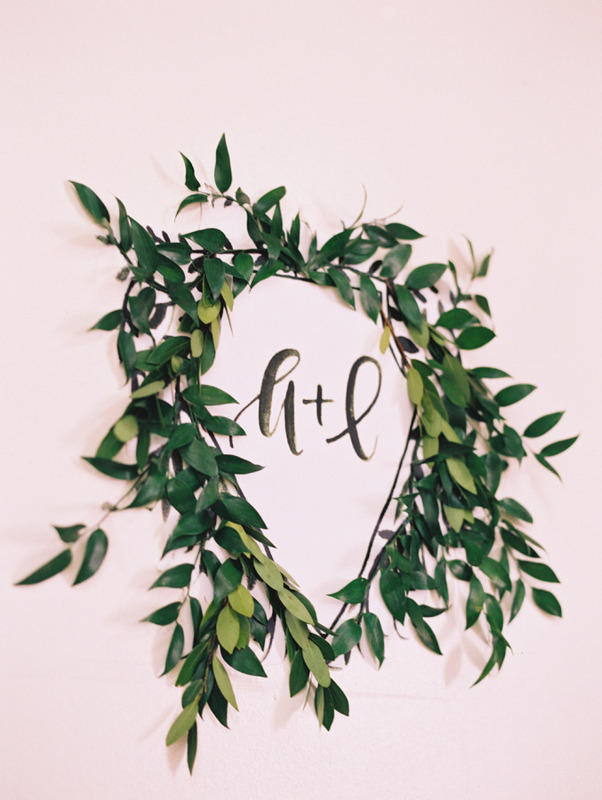 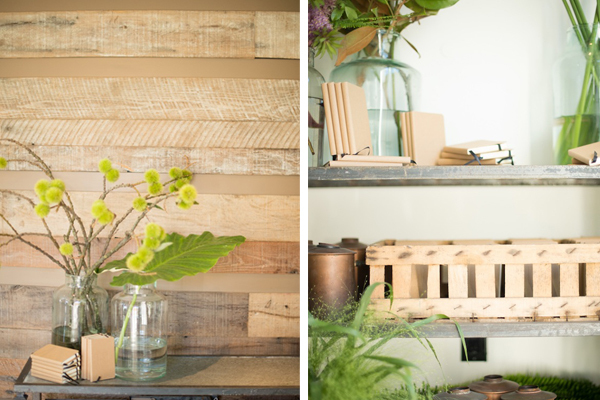 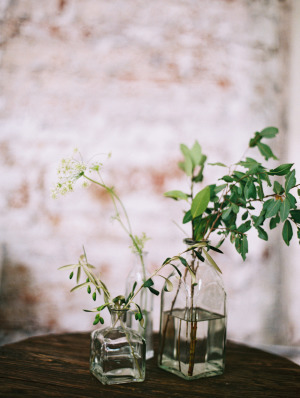 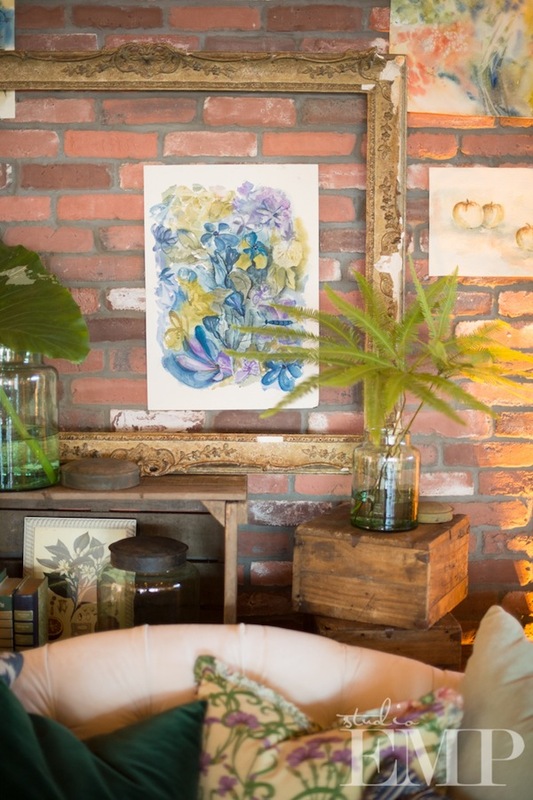 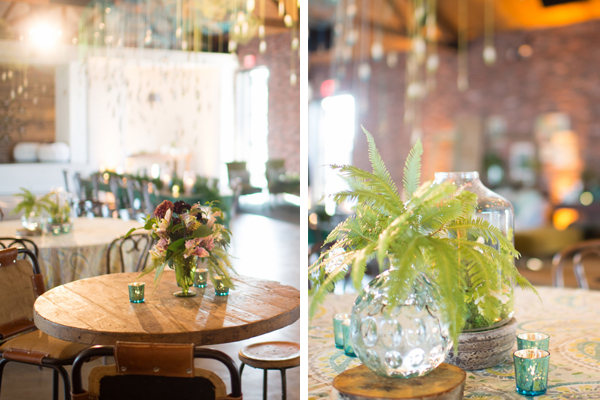 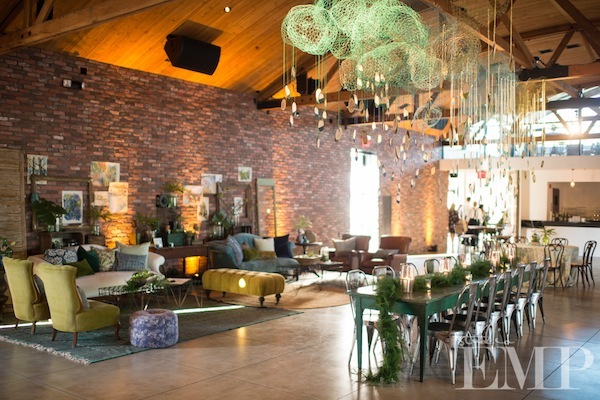 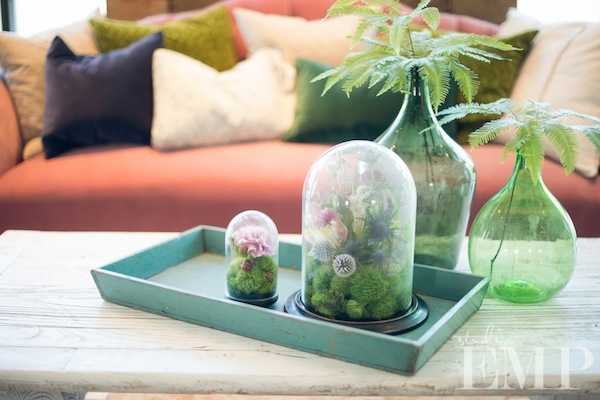 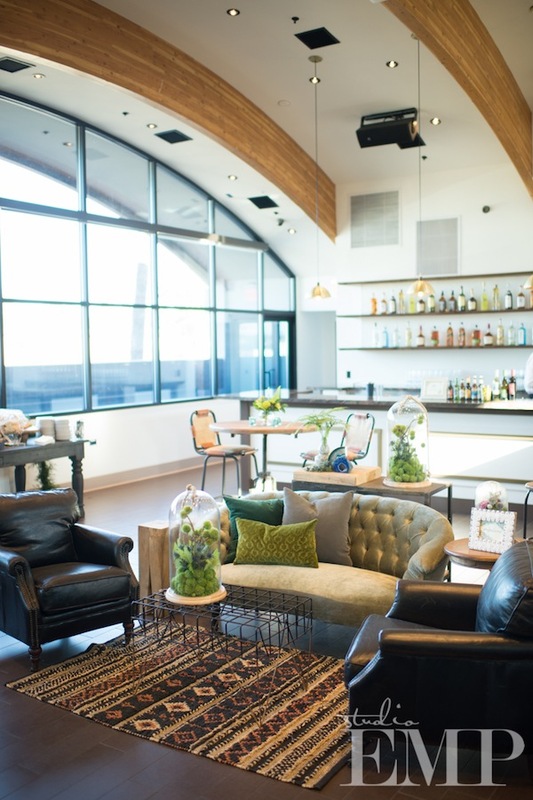 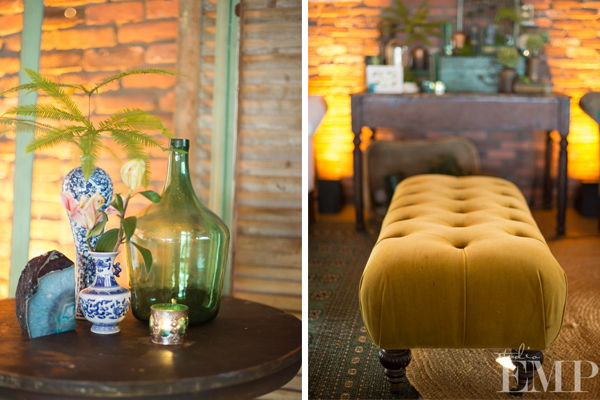 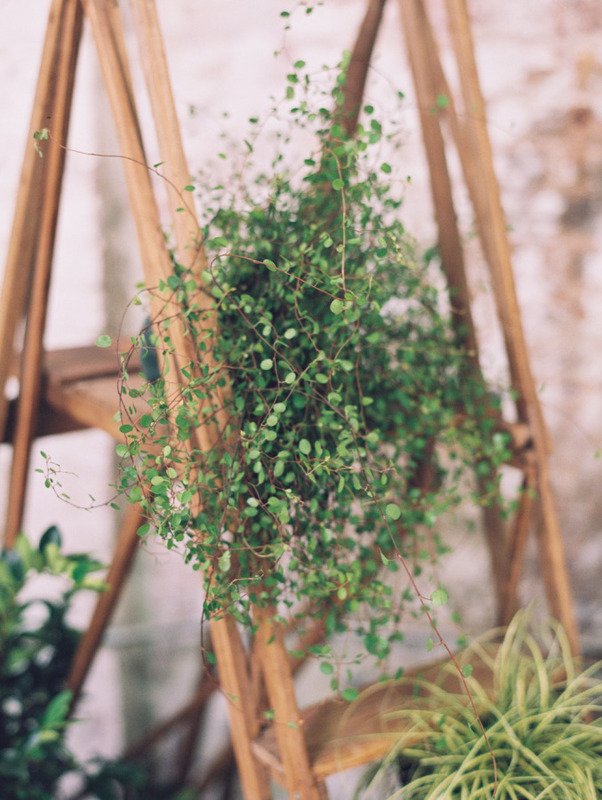 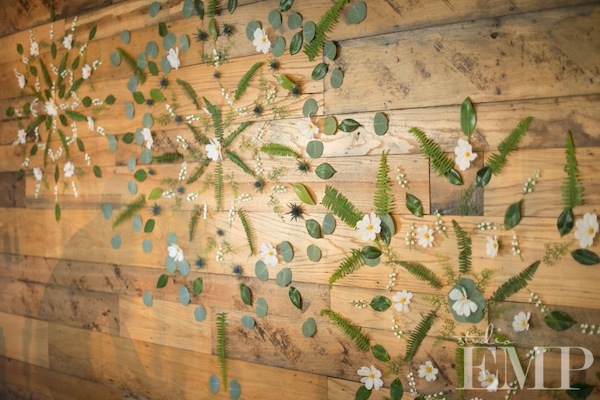 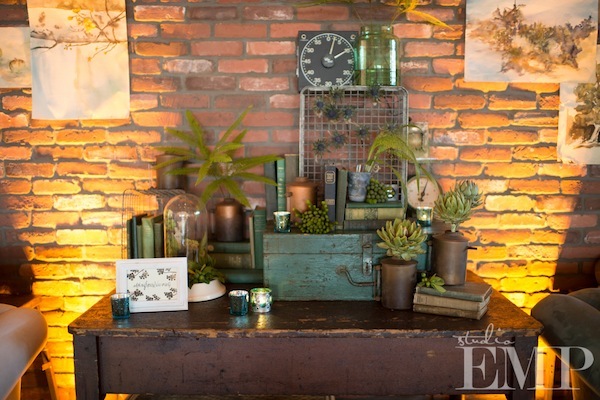 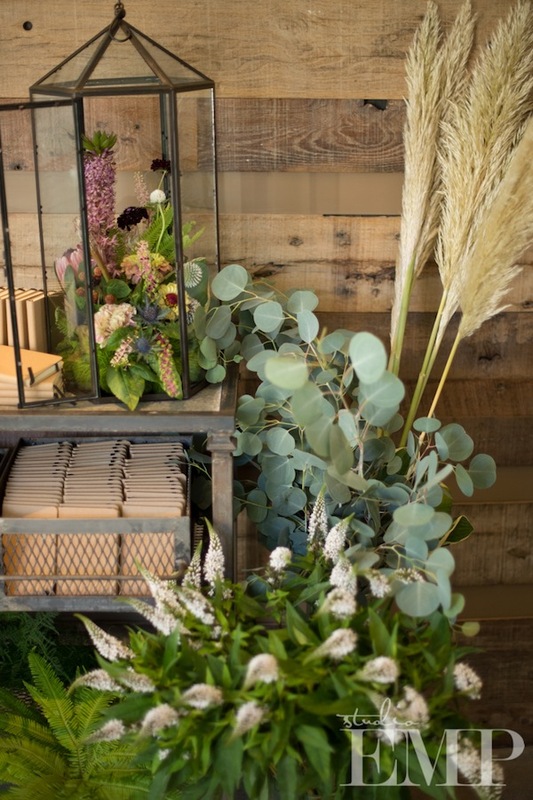 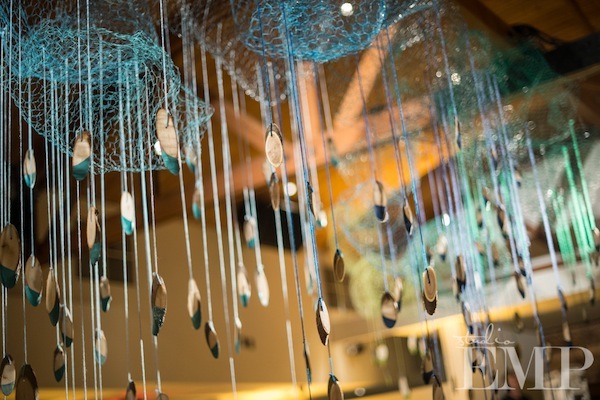 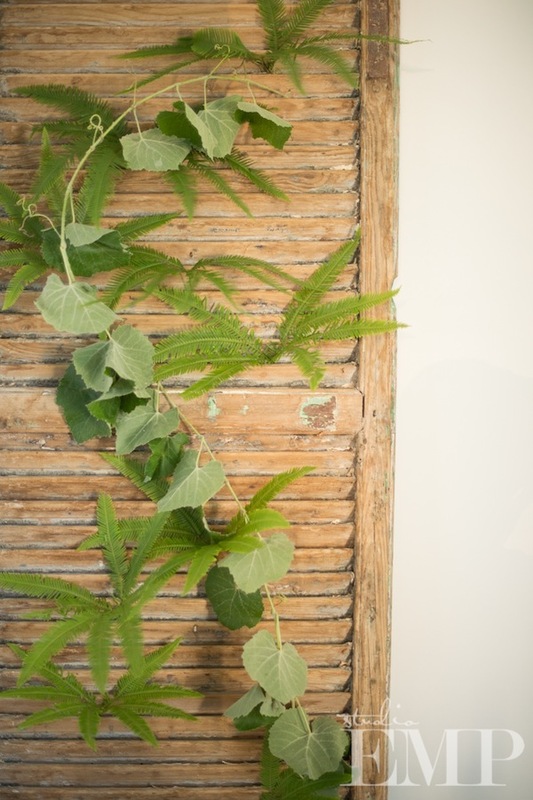 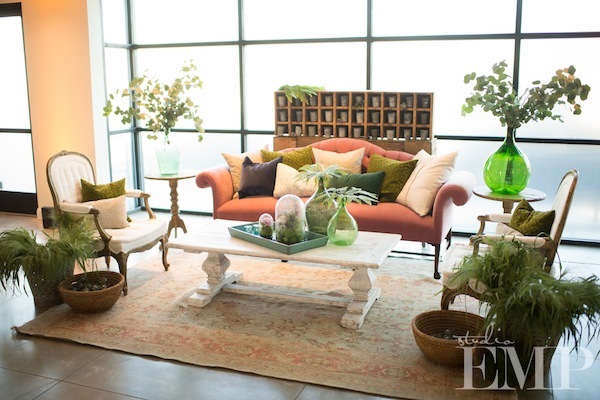 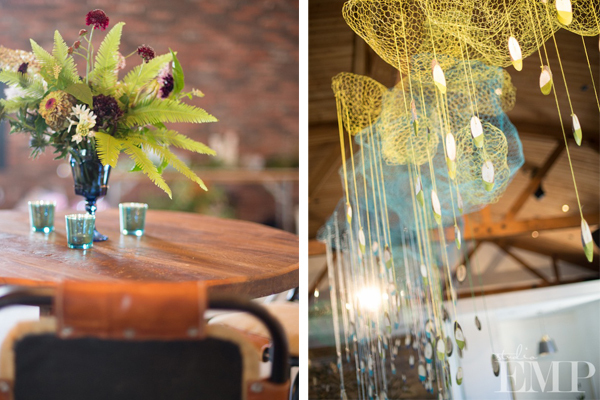 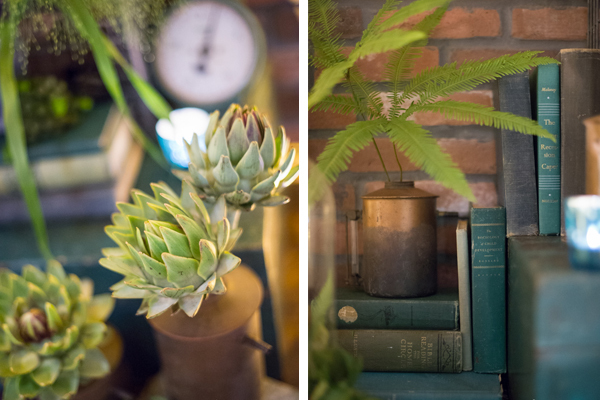 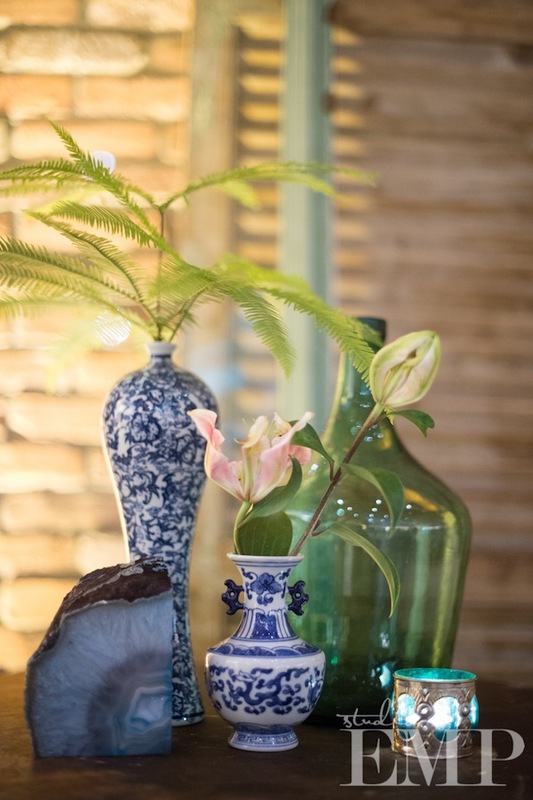 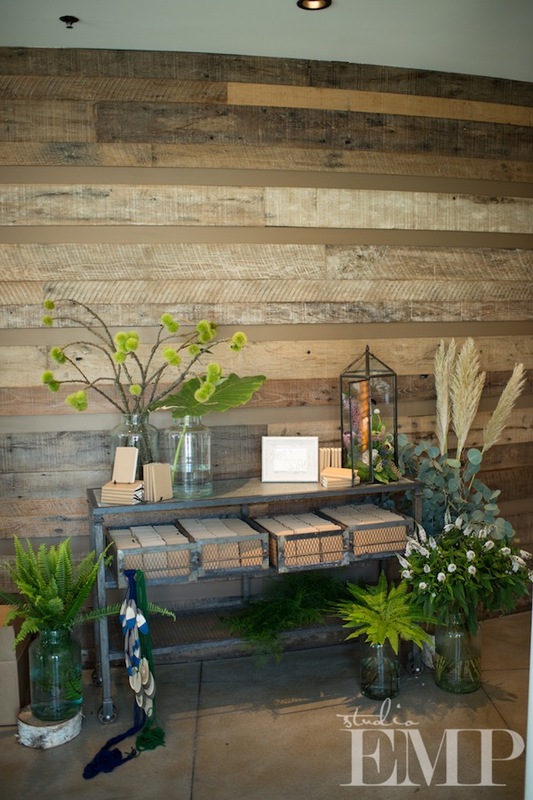 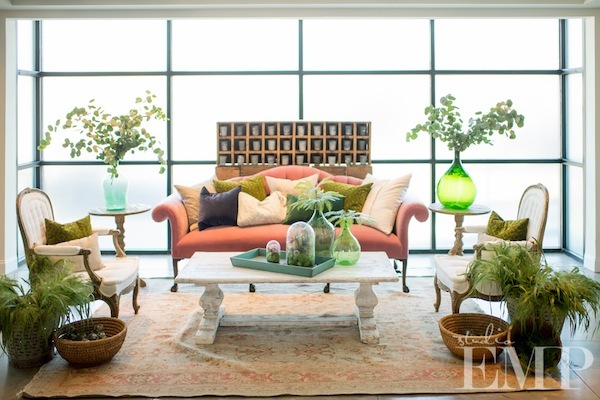 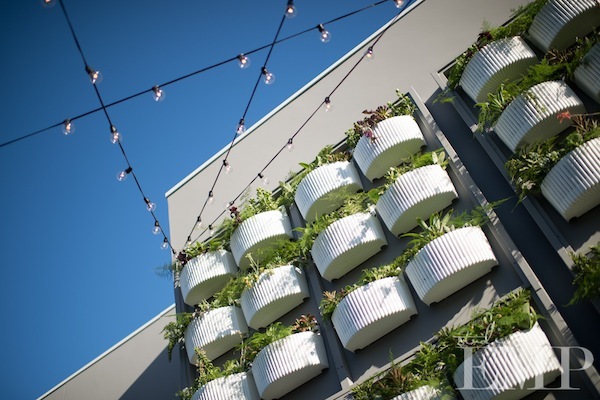 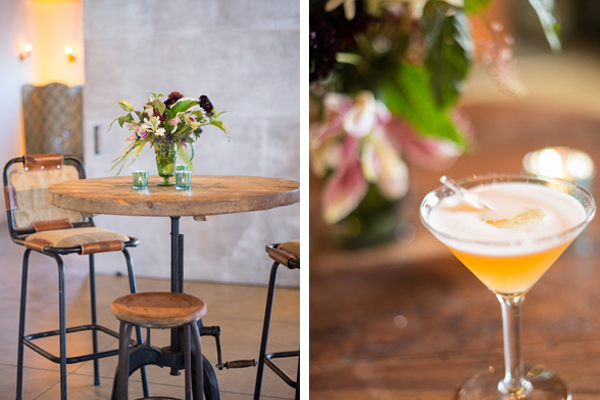 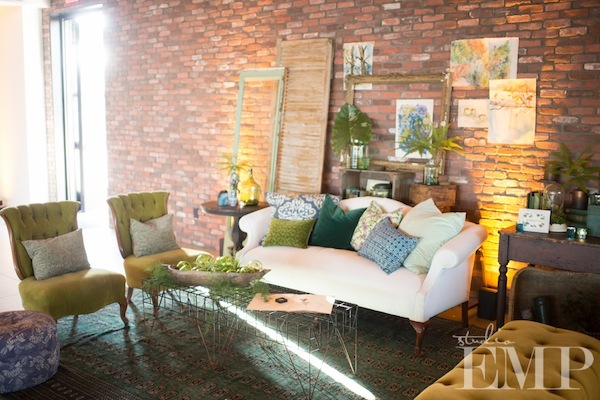 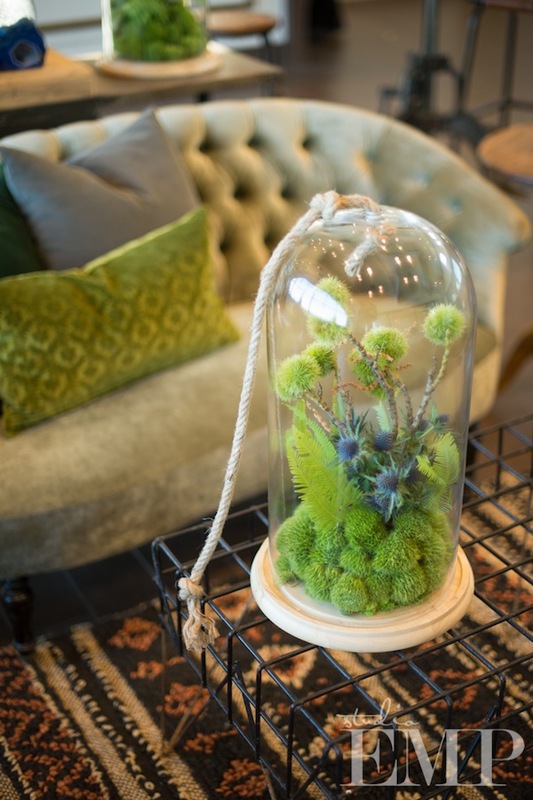 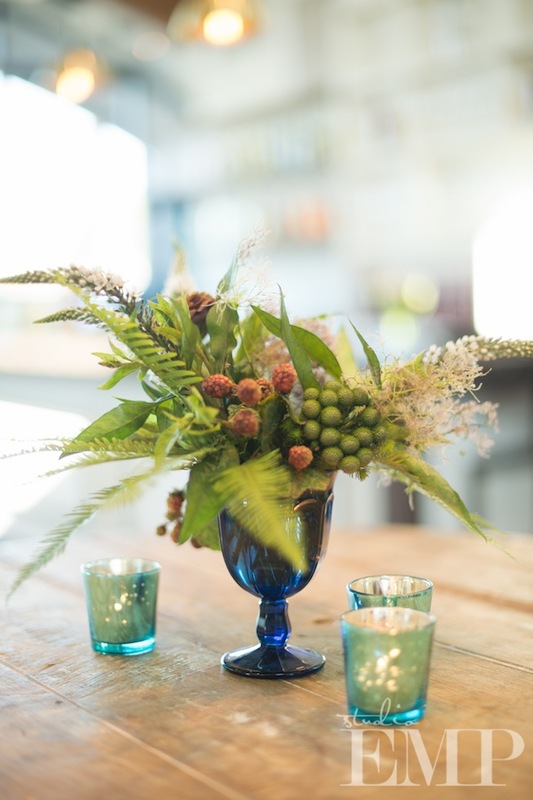 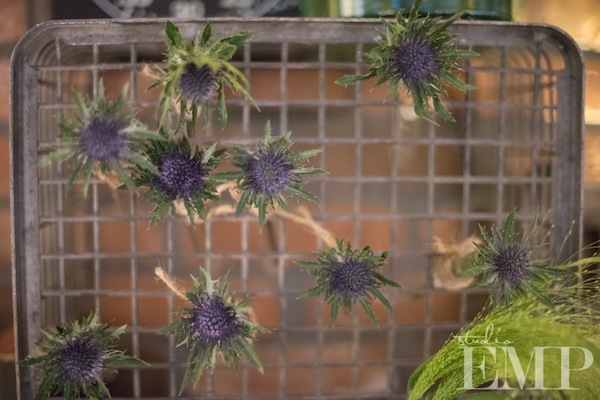 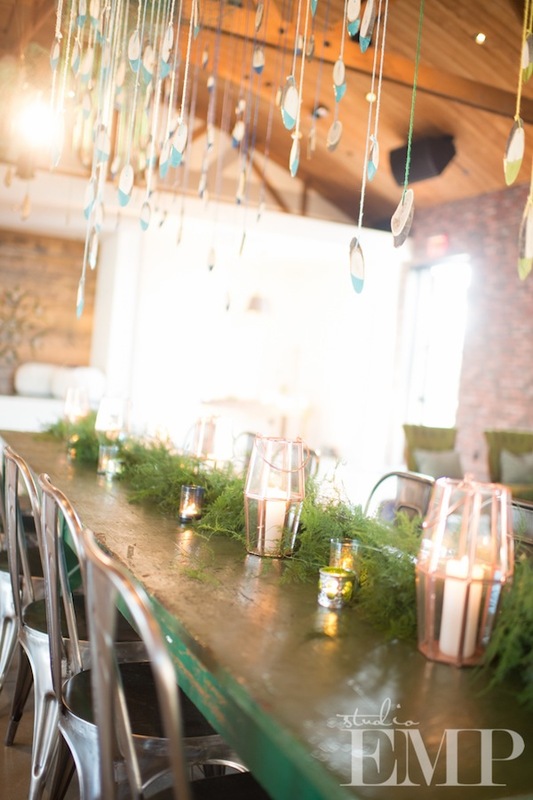 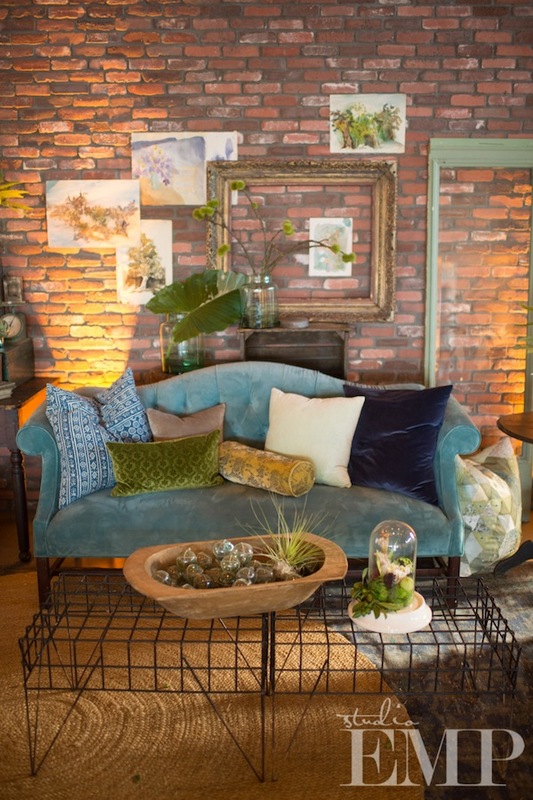 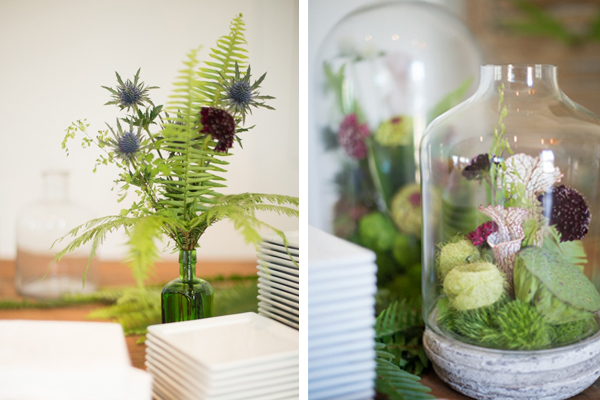 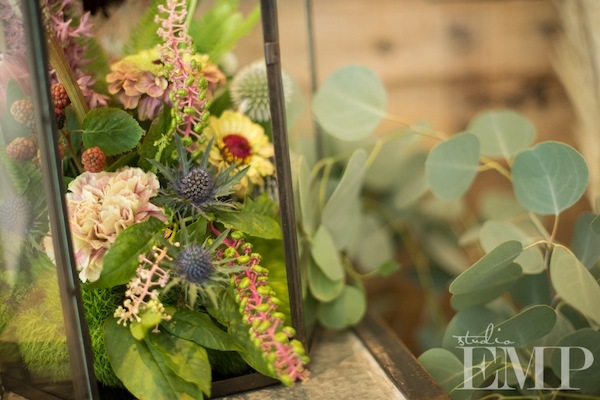 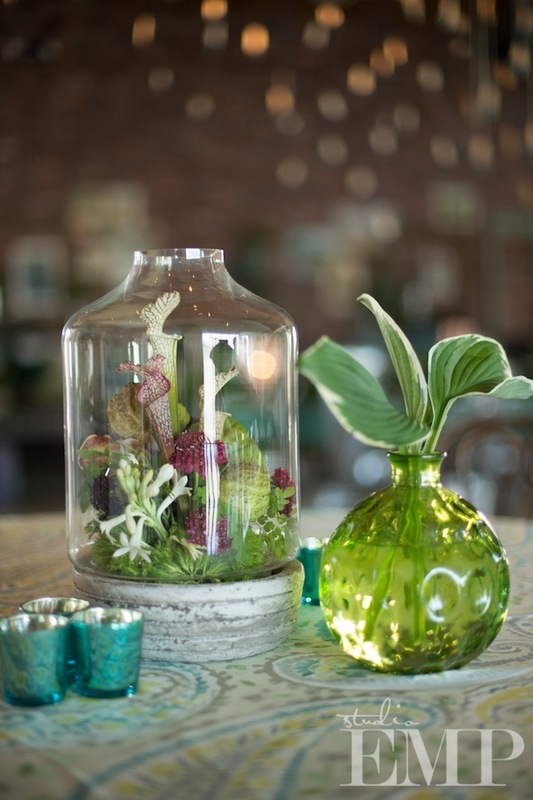 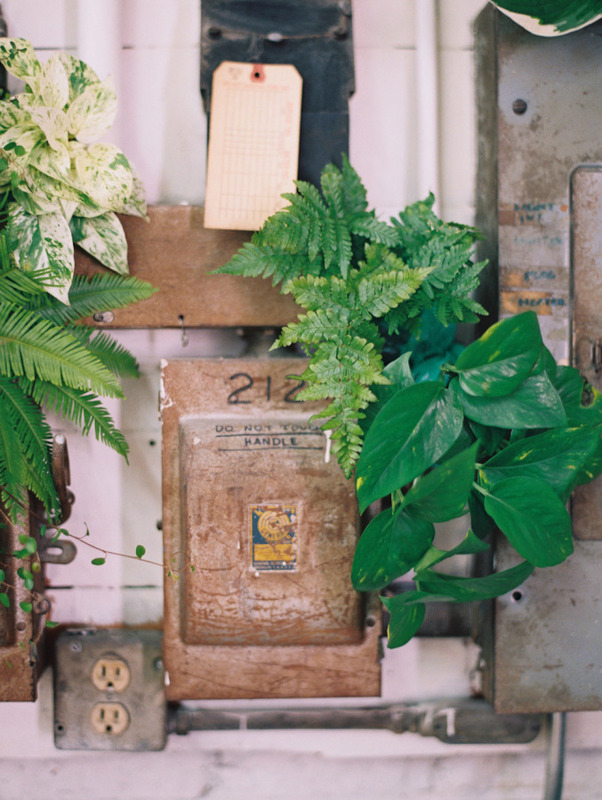 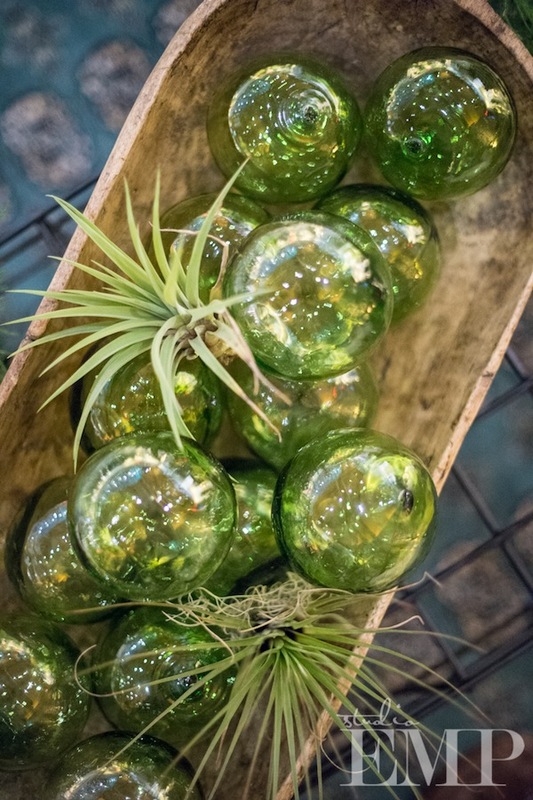 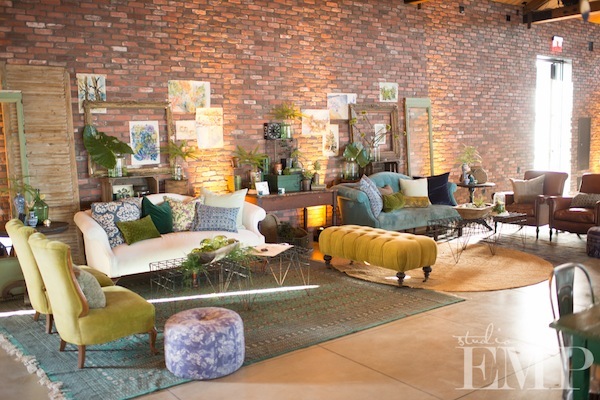 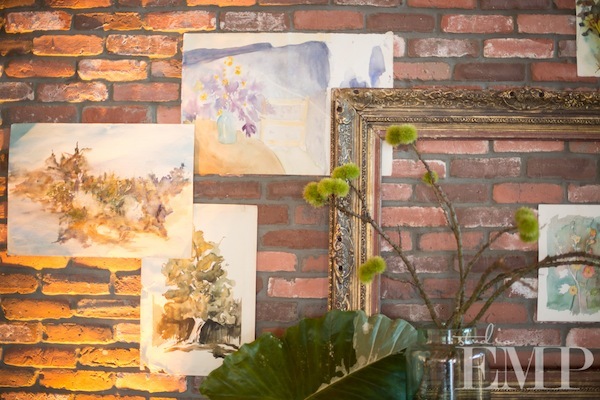 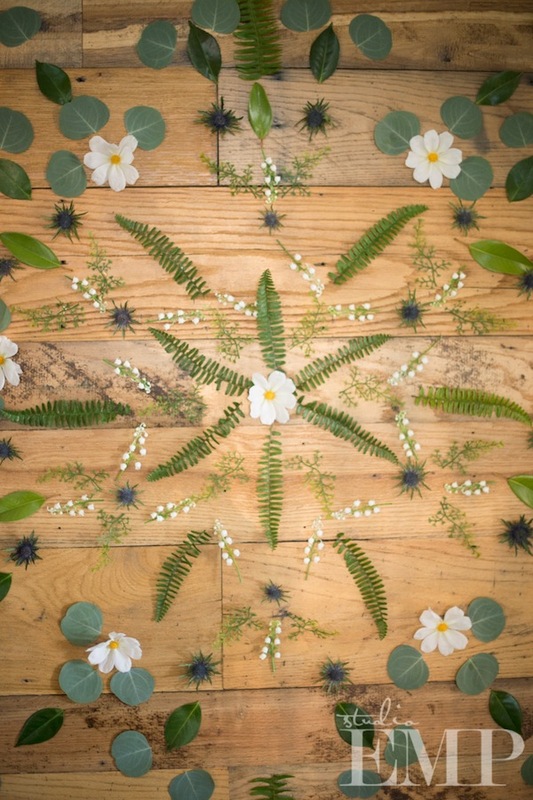 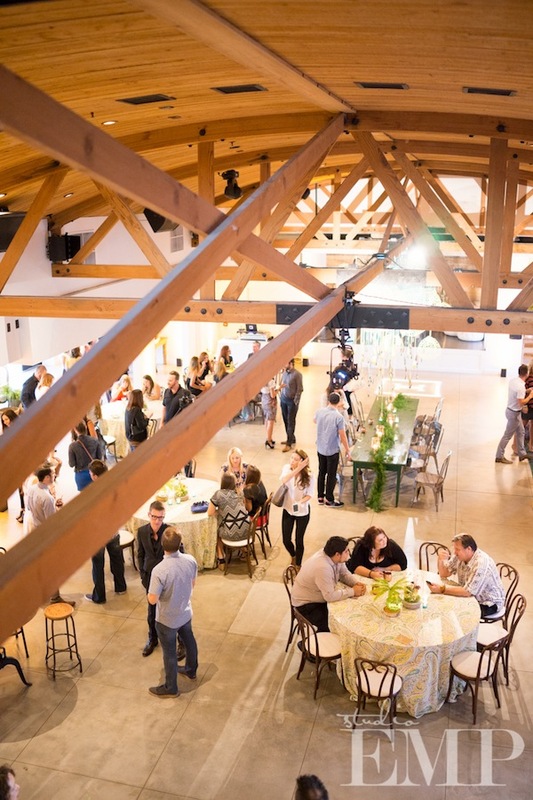 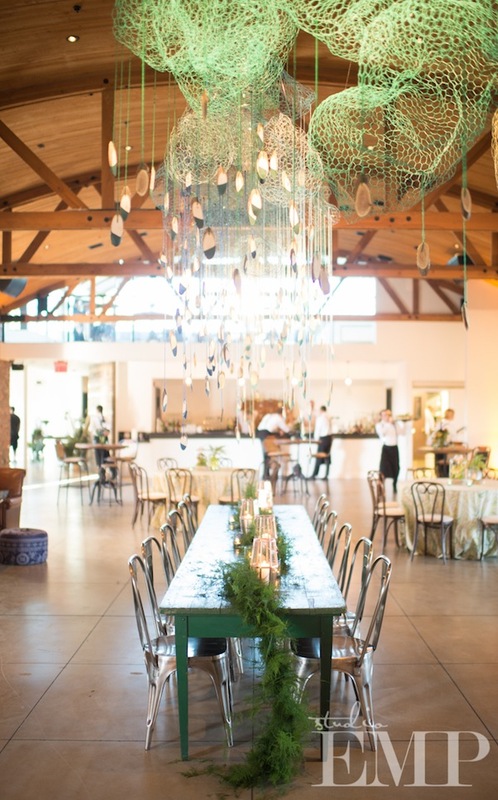 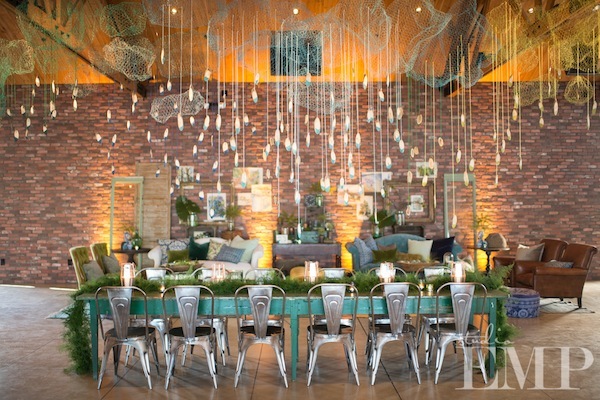 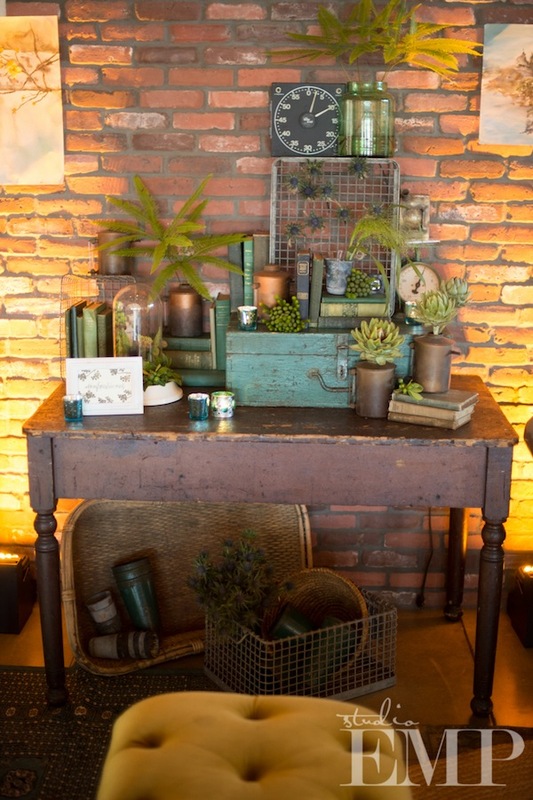 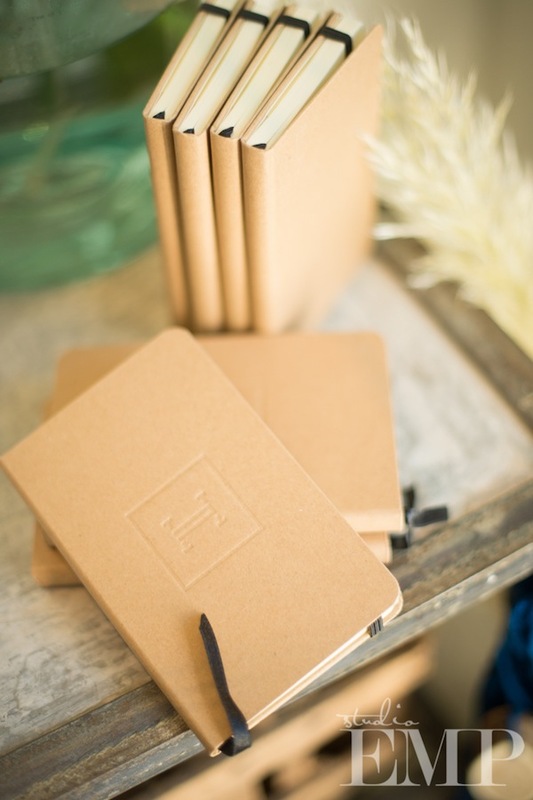 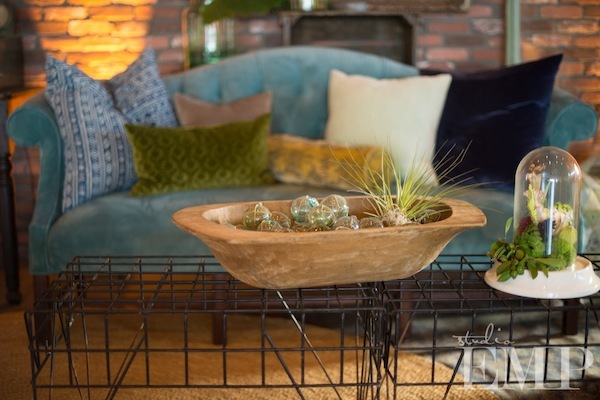 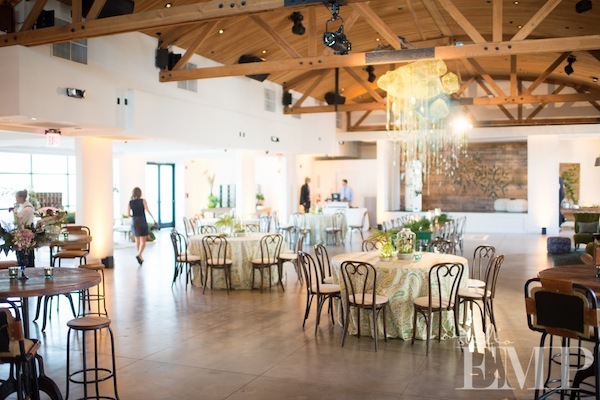 The concept for the party was a sort of botanical garden with industrial elements….what do you think? 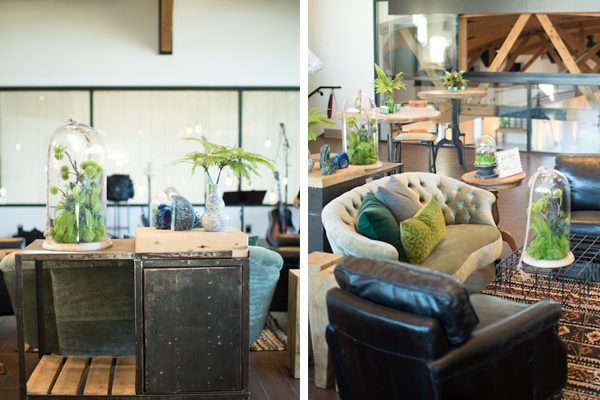 Found pieces used: Morgan Reclaimed Table, Morgan Large Reclaimed Table, McLaughlin Metal Stool, Colton Bar Stool, Macy Round Side Table, Clint Leather Bridge Chair, Bombay Side Table, Vaughn Black Table, Graham Metal Chair, Large Stutton Green Table, Brett Upholstered Bentwood Chair, Vaughn Wooden Table, Anastasia Large Ornate Mirror, Aldrich Metal Table, Grover Rolling Shelf, Bleeker Industrial Console Table, Heidi Glass Dome, Eastburg Settee, Jonathan Black Club Chair, Neale Wooden Side Table, Asil Beni Ourain Rug, Tig Side Table, Kirkland Industrial Console Table, Burton Chair, Roland White Console Table, Gunnar Coffee Table, Equestrian Side Table, Tatum Wooden Cubbies, Everest Couch, Braxton Upholstered Ottoman, Everly Table, Descanso Basket, Oscar Green Scale, Evette White Couch, Crandall Green Chair, Brookside Rug, Copland Industrial Table, Dahlia Display Shelf, Downy Wooden Bench, Anise Wooden Stool, Otsby Wooden Stool, Henderson Coffee Table, Thelma Teal Tray, Maverick Basket, Nicholas Side Table, Zimmerman Grey Cubby Holes, Newton Card Catalog, Natural Jocelyn Tufted Cushion, Lorena Indigo Cushion, Bonavita Side Table, Bujah Beni Ourain Rug, Bernard Gate, Tate Green Doors. 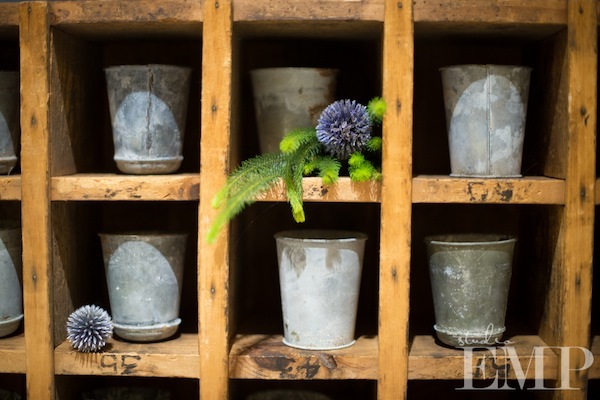 plus a variety of baskets and boxes found in our vessel collection.